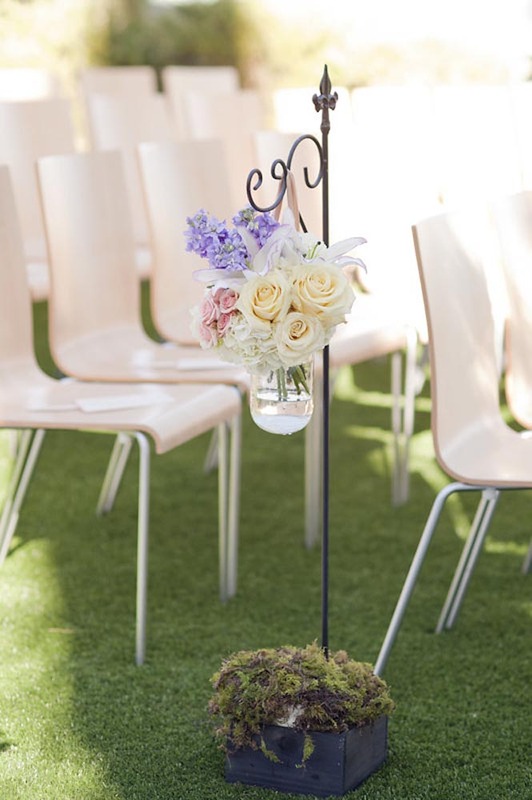 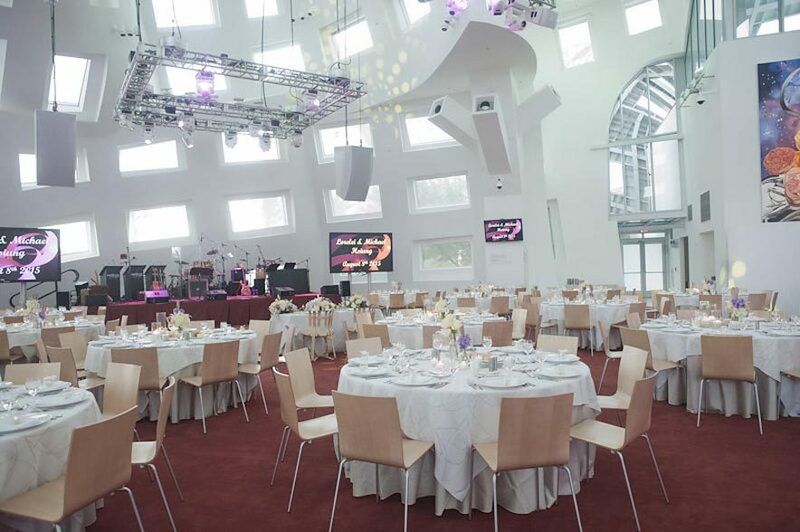 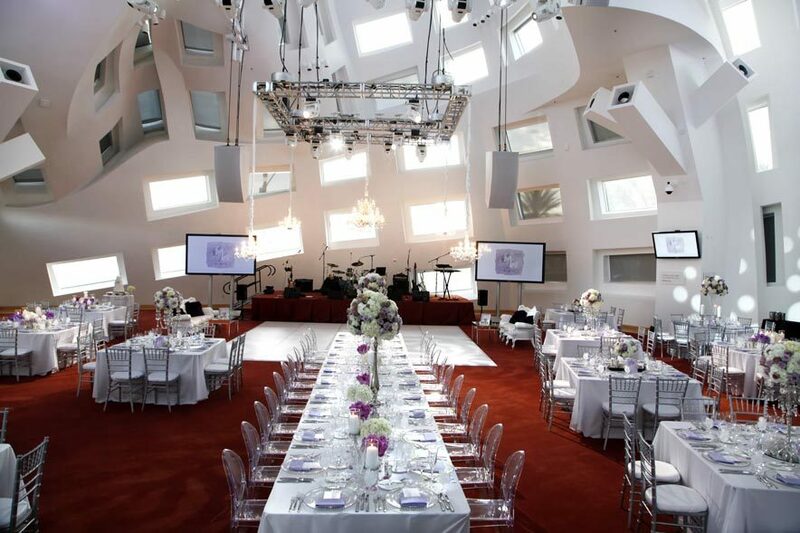 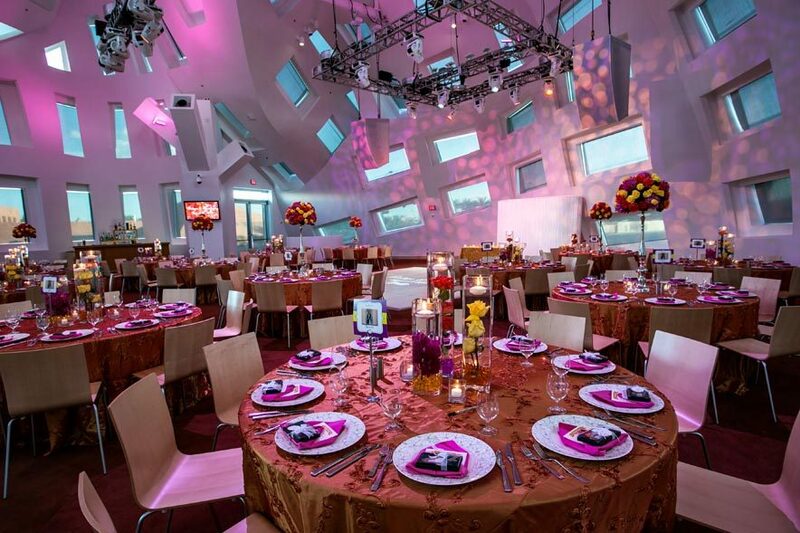 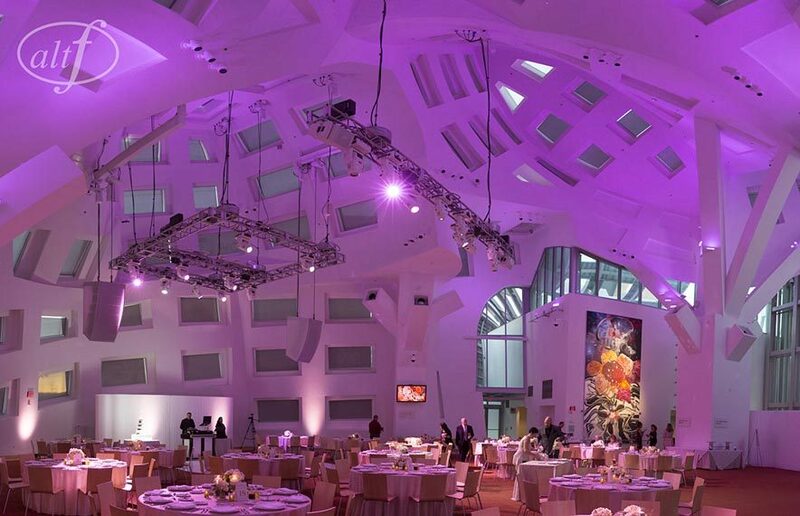 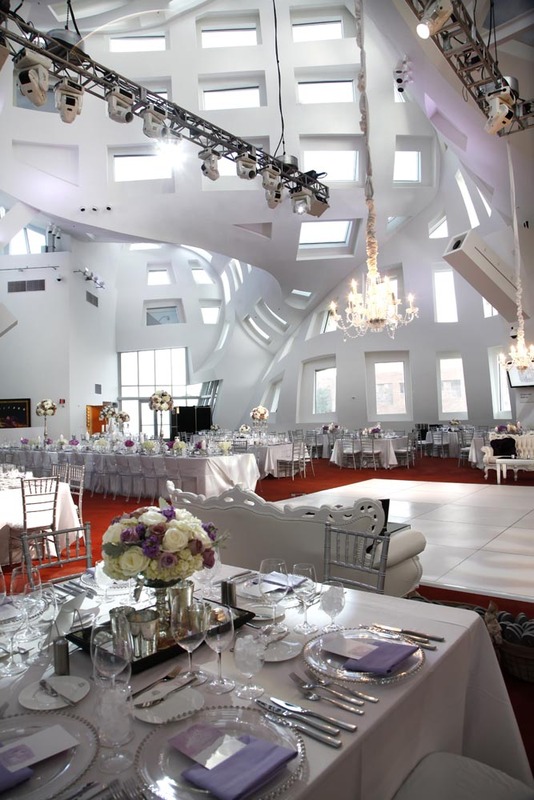 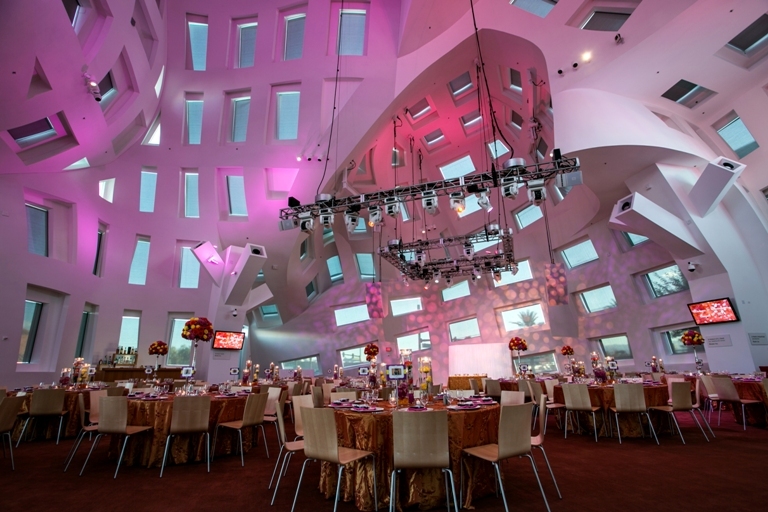 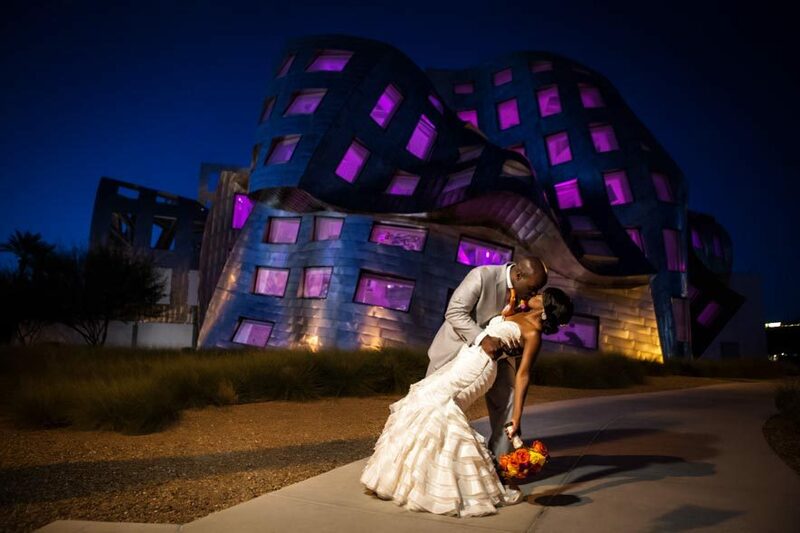 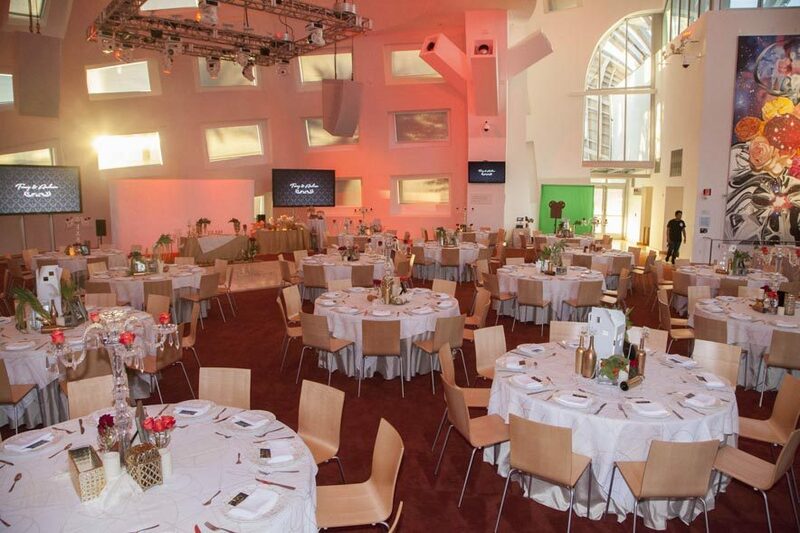 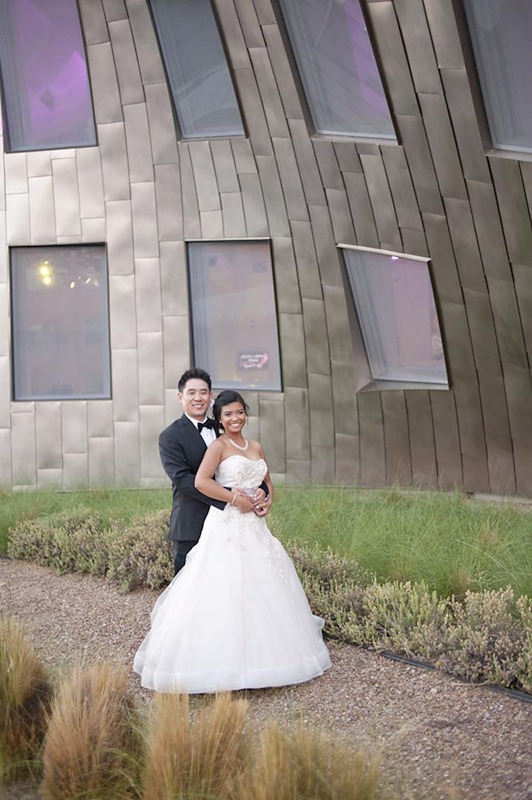 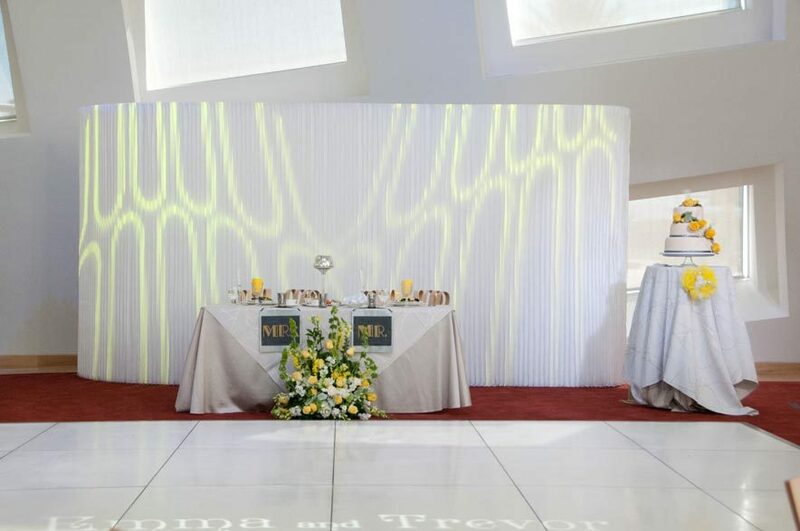 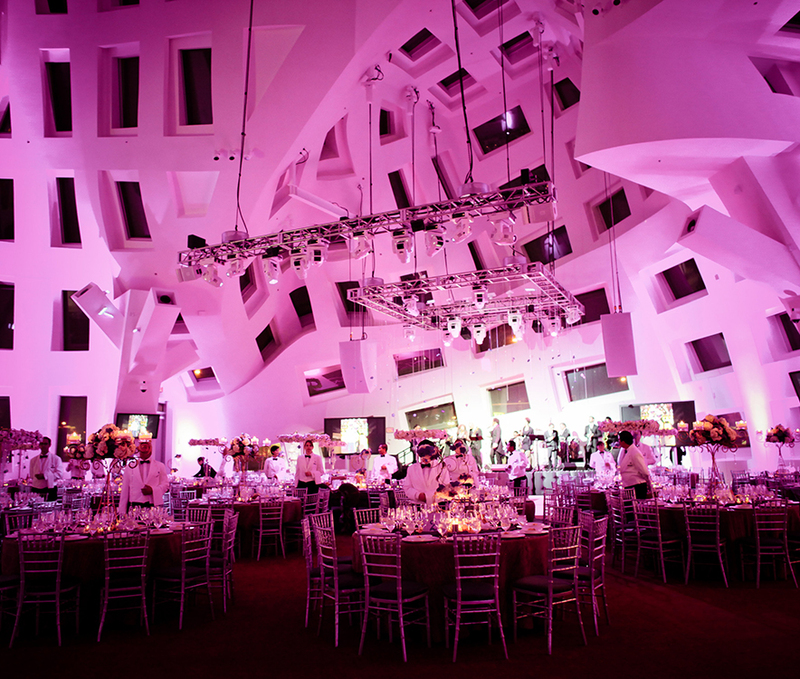 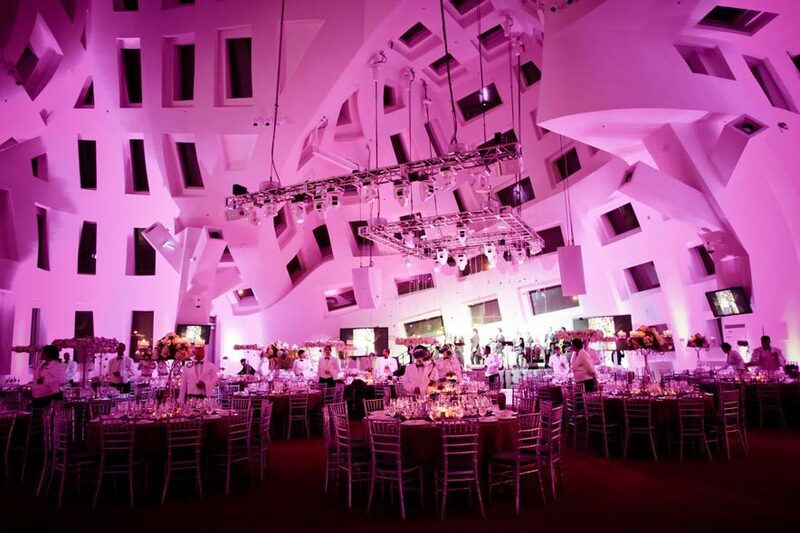 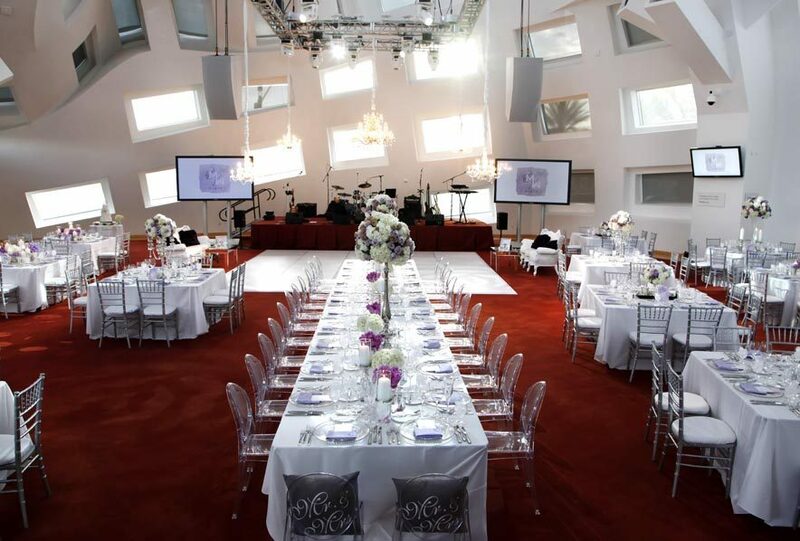 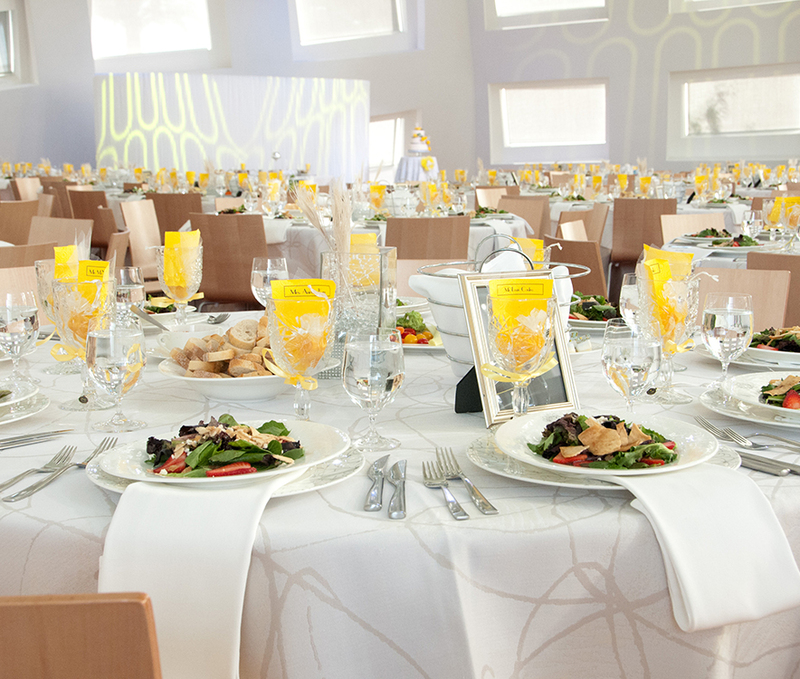 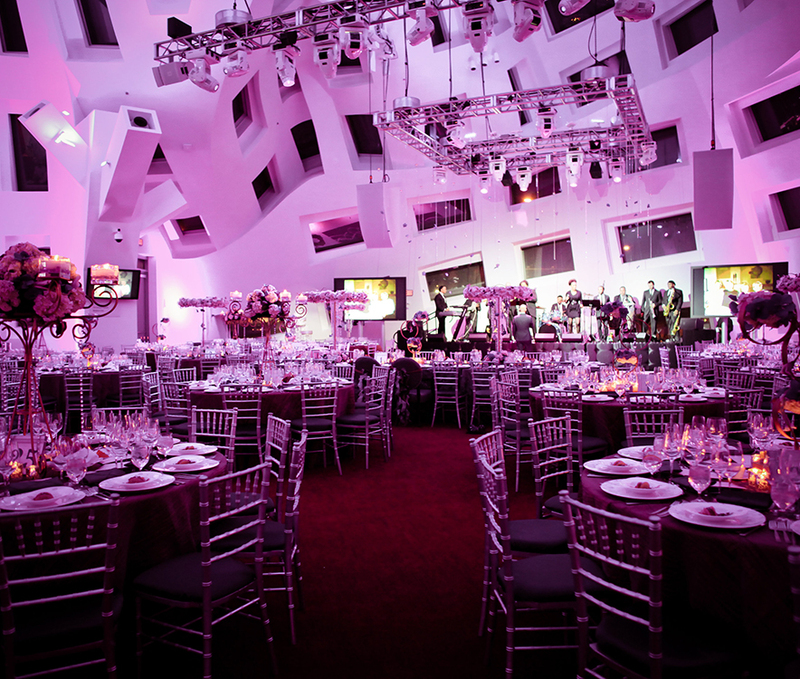 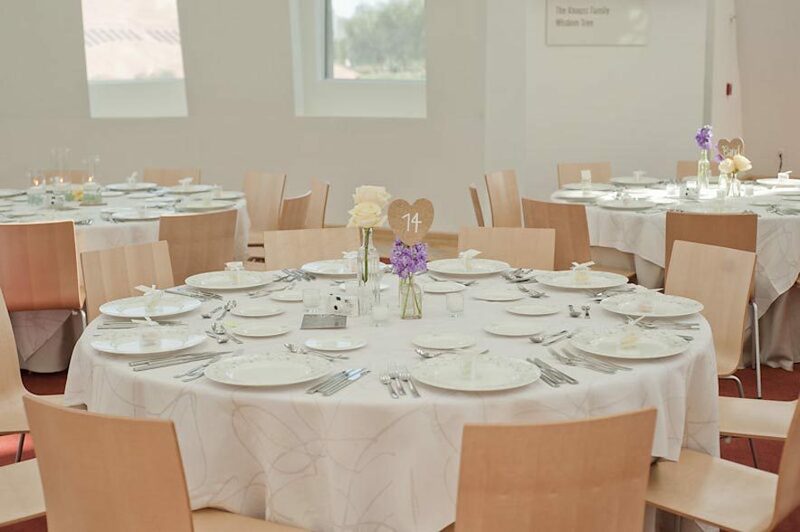 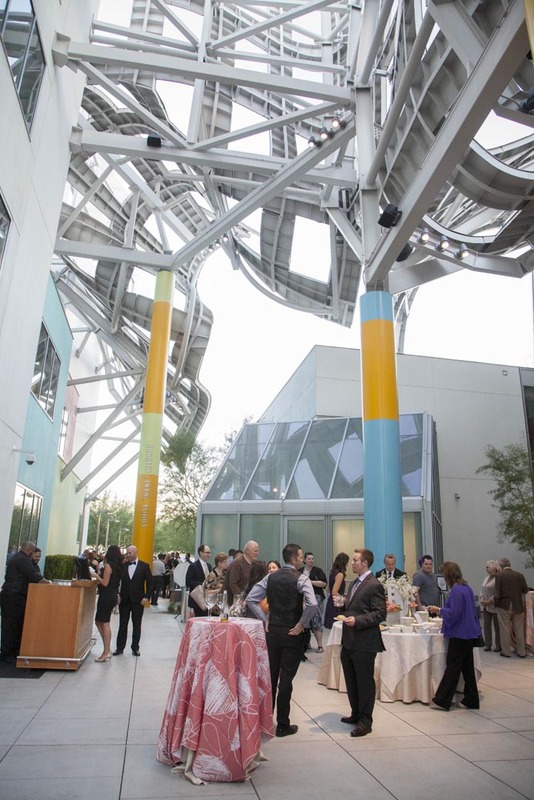 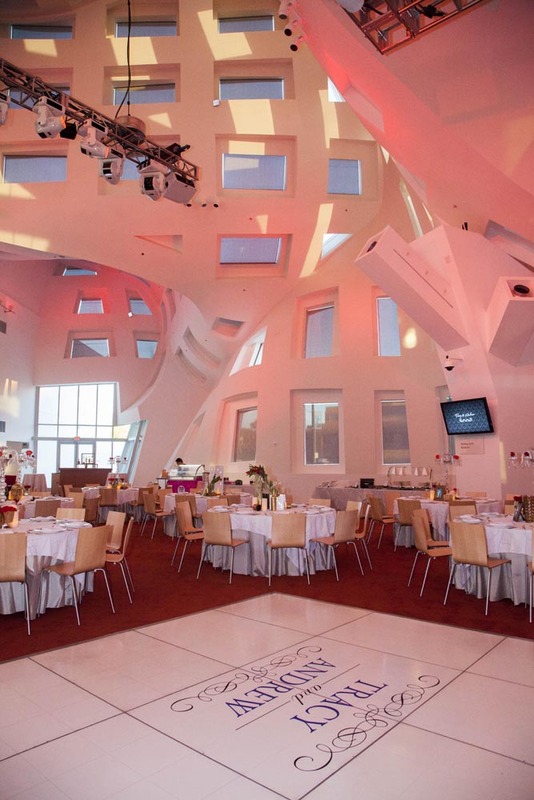 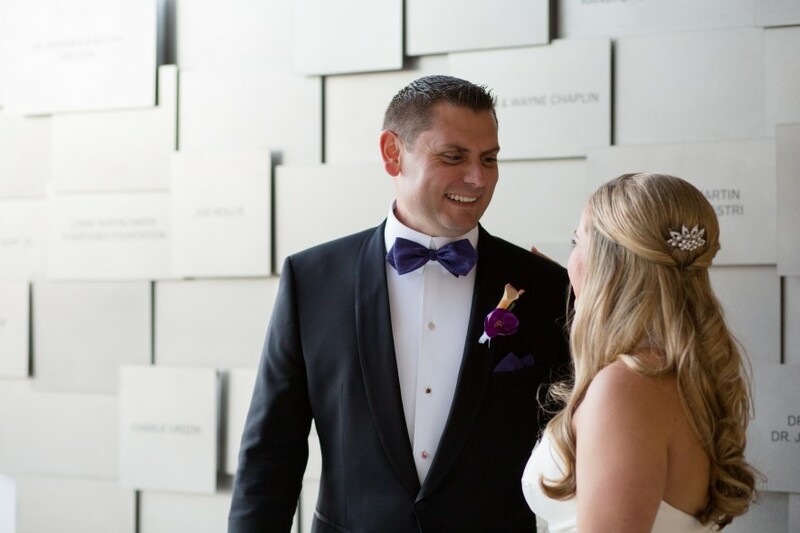 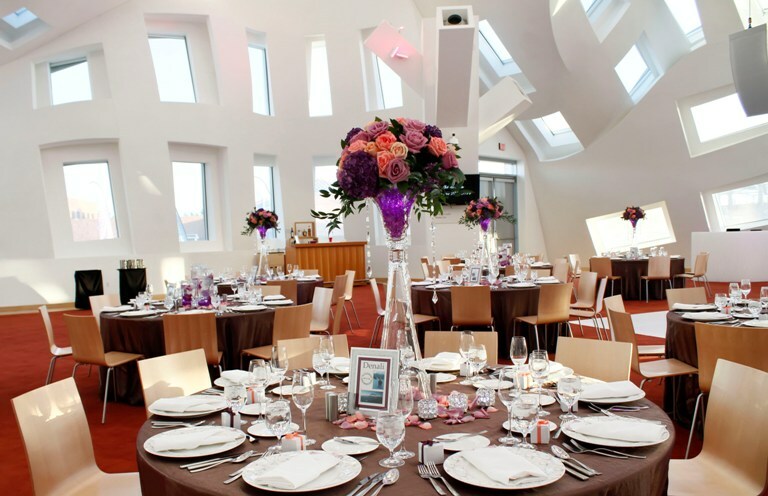 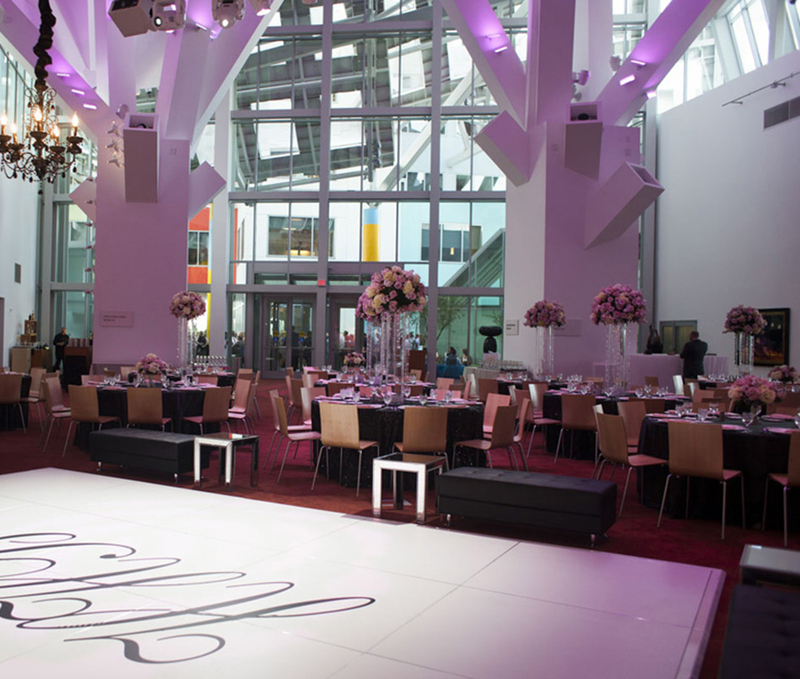 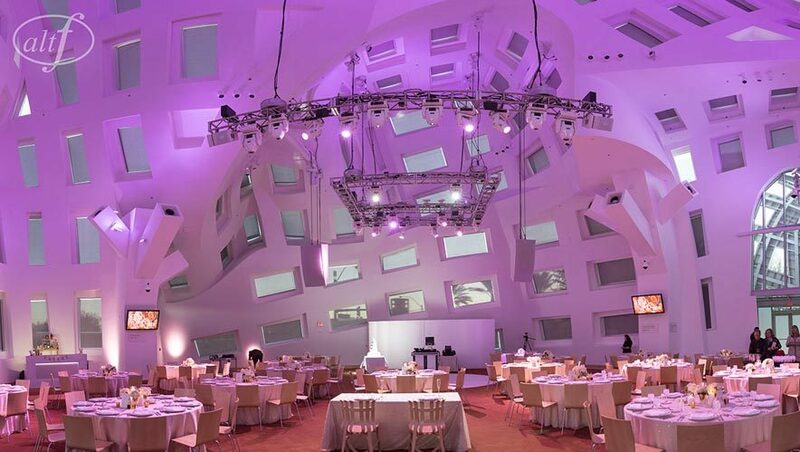 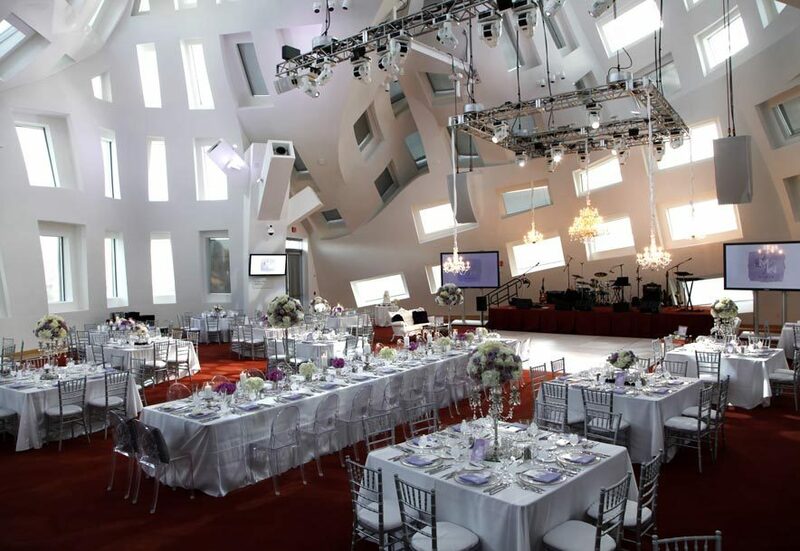 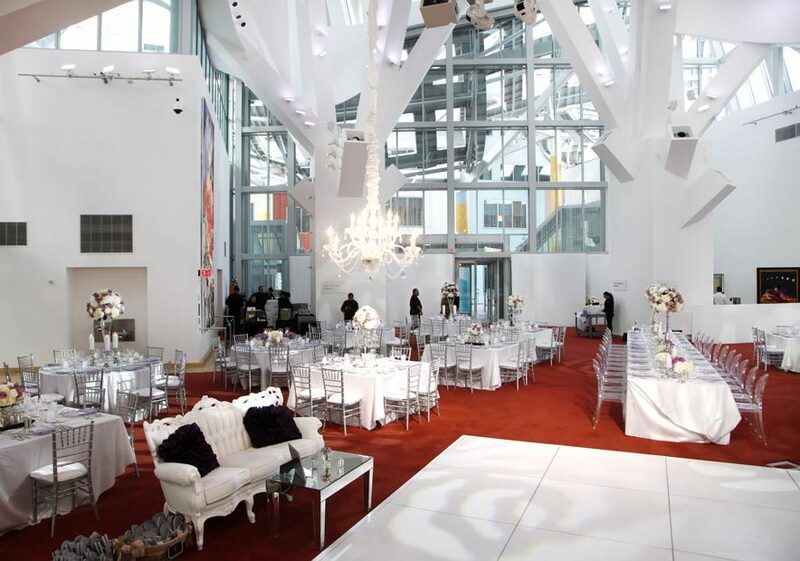 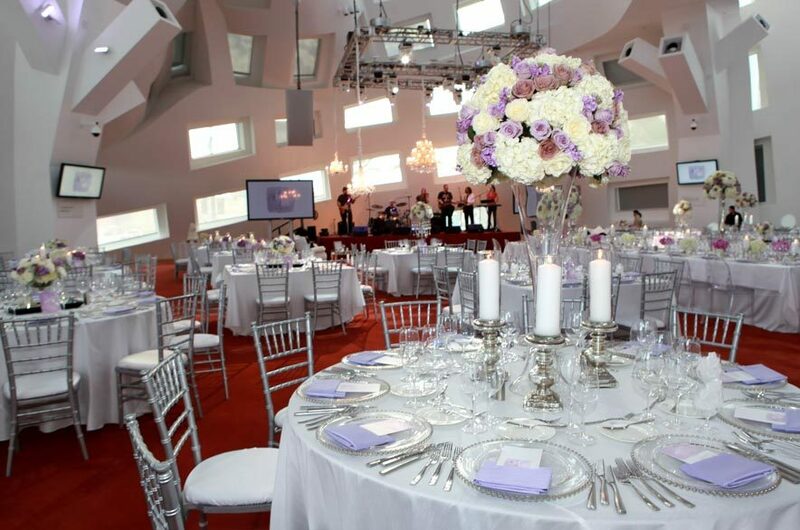 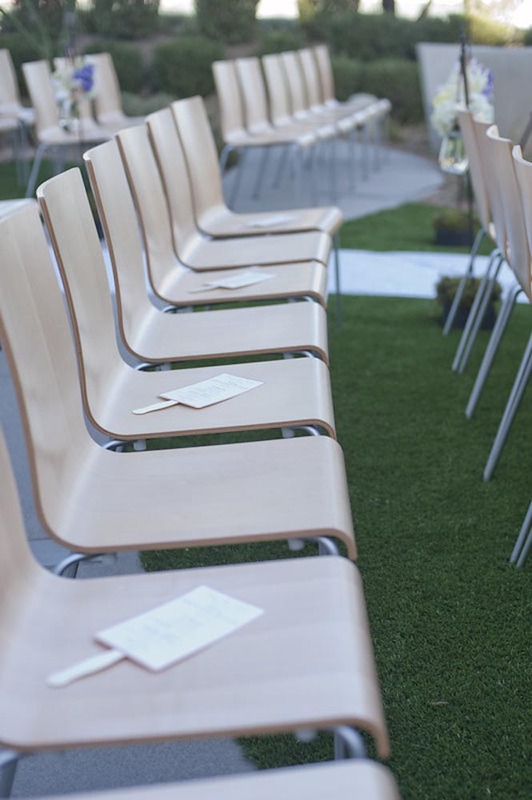 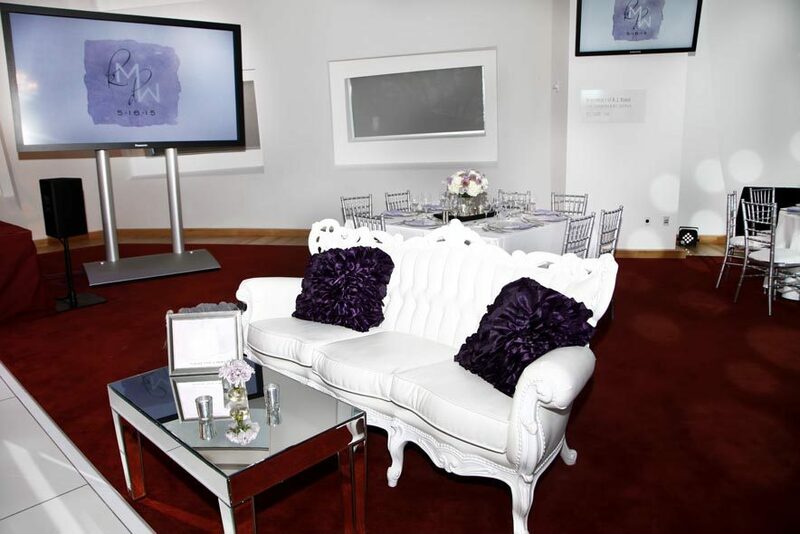 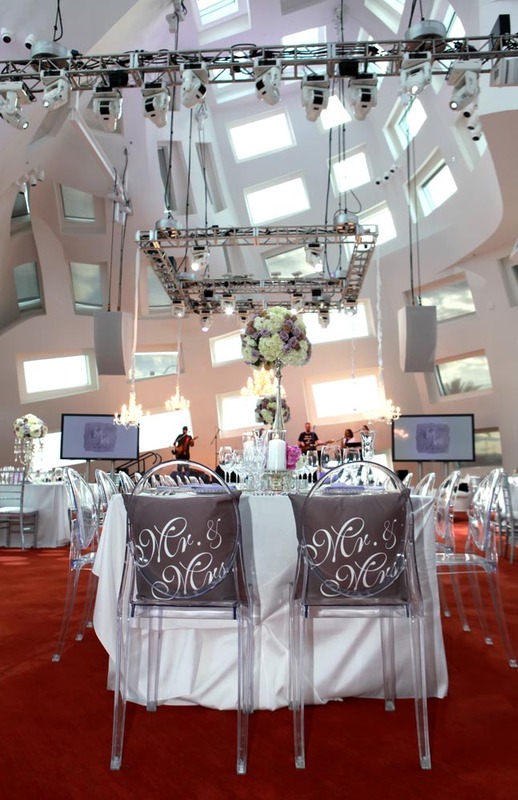 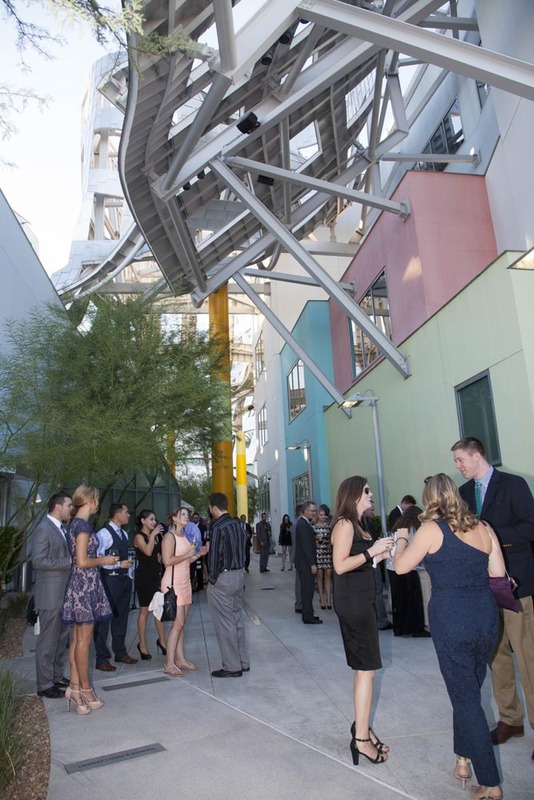 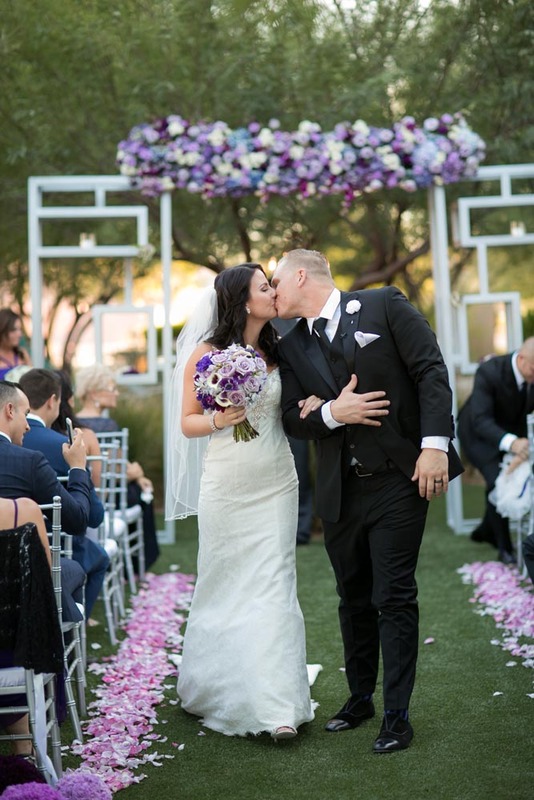 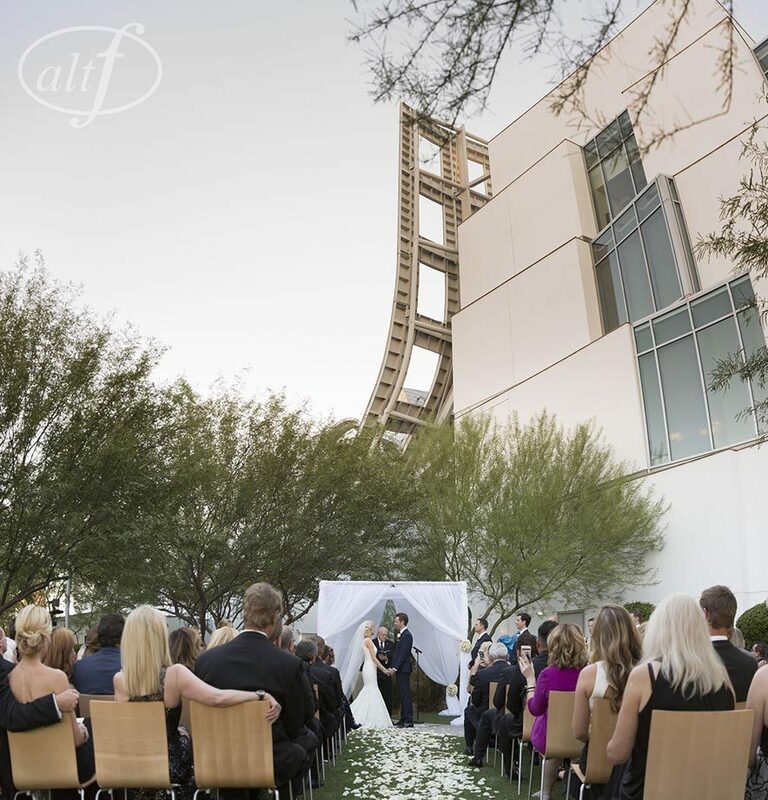 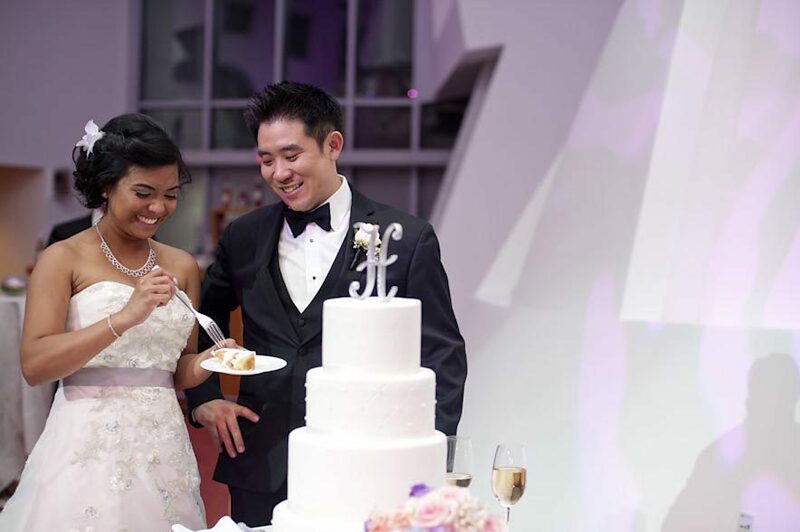 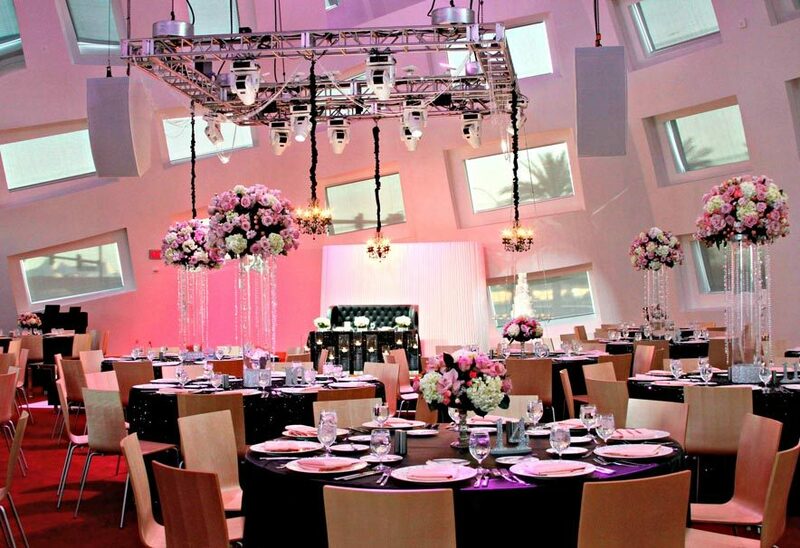 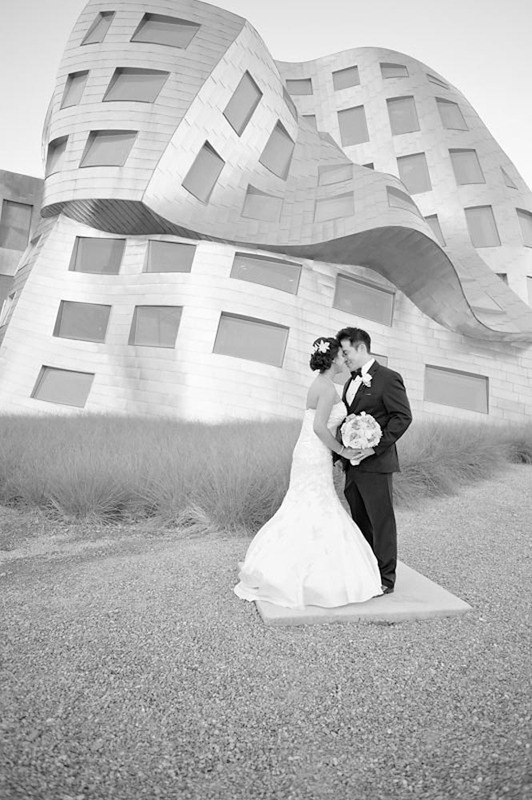 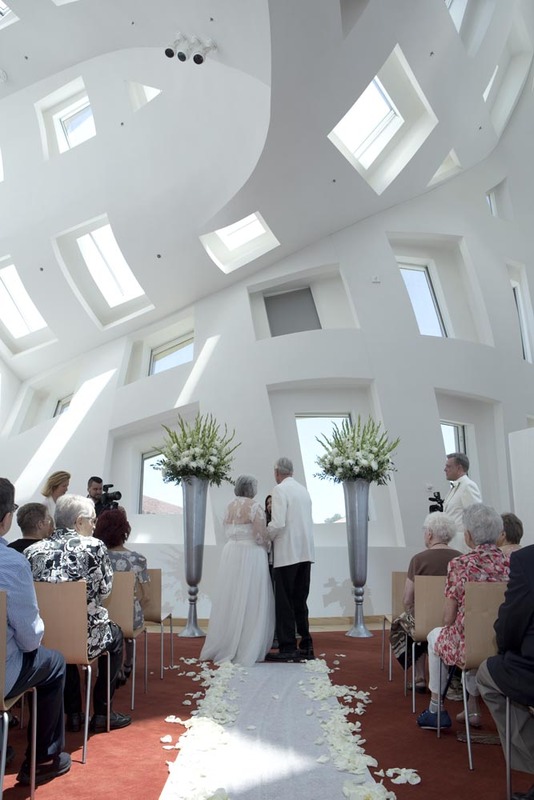 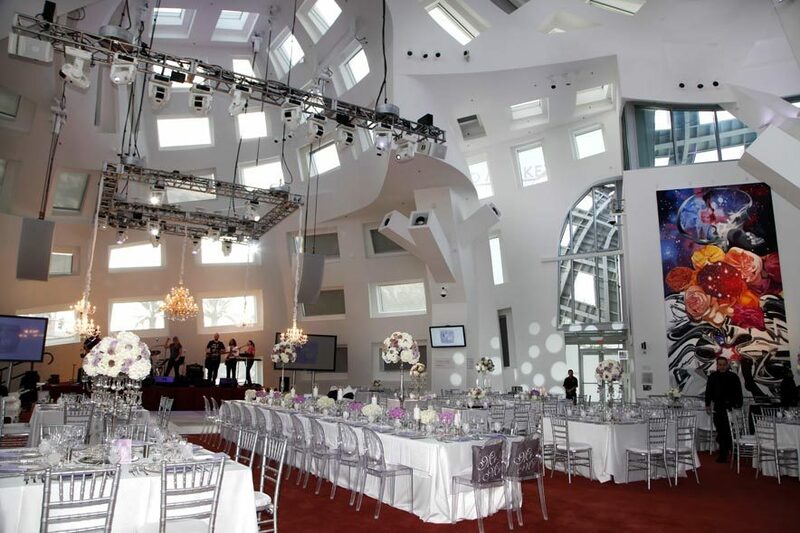 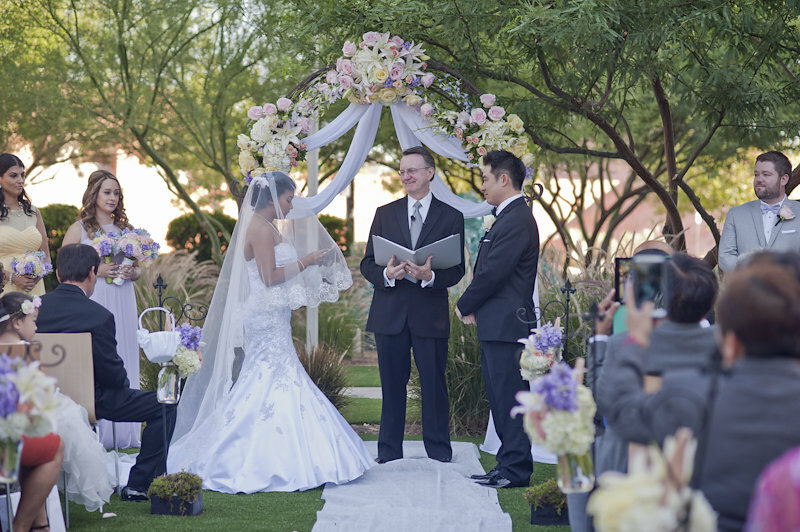 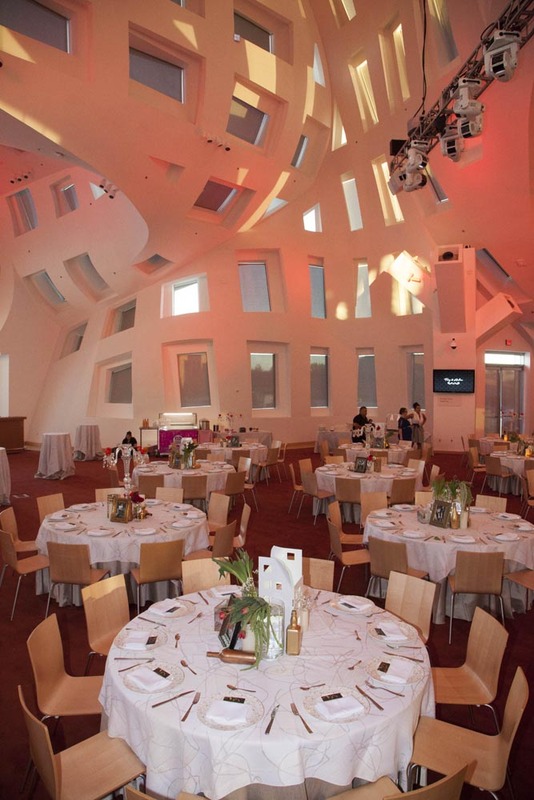 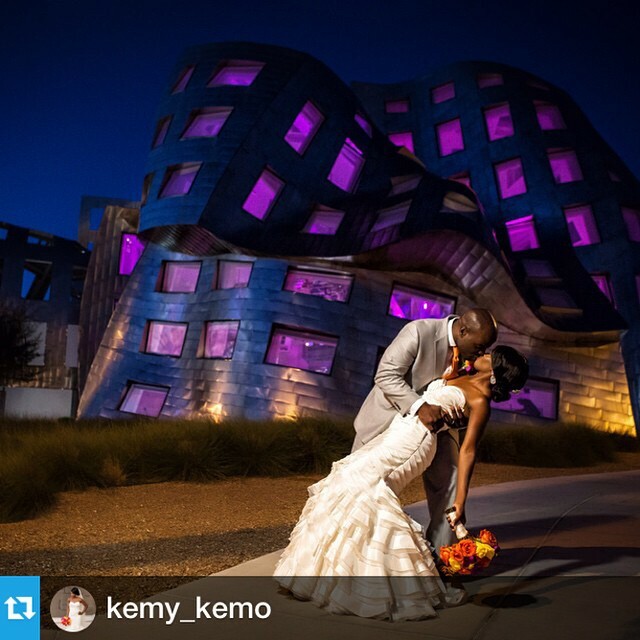 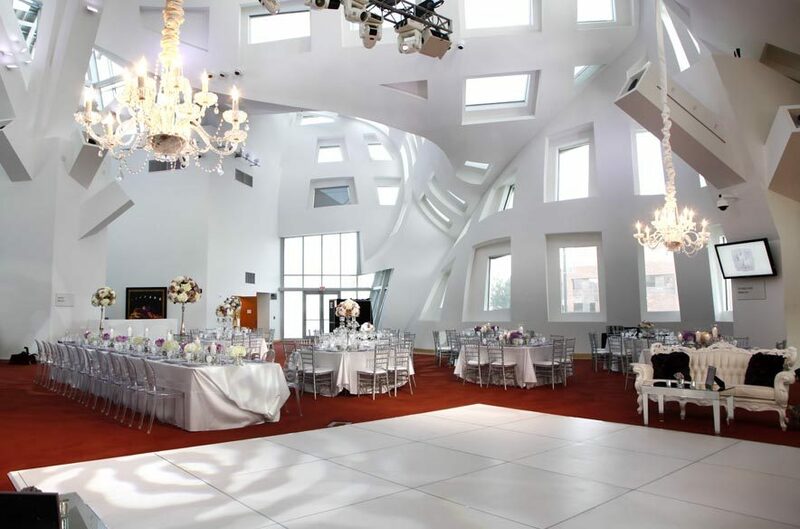 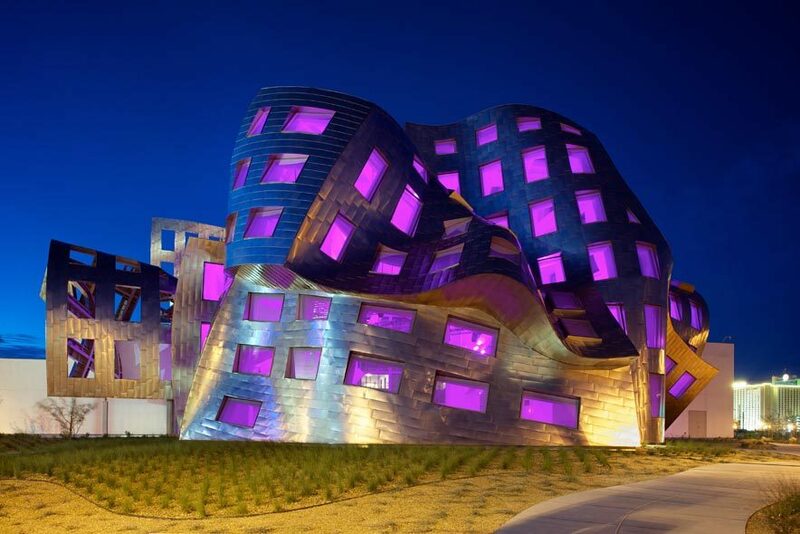 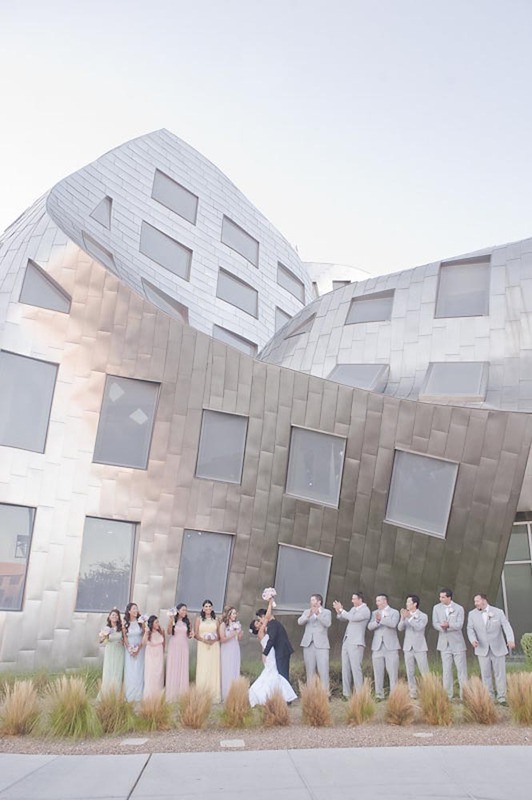 See why the Keep Memory Alive Event Center is one of Las Vegas’ best kept secrets for wedding venues. 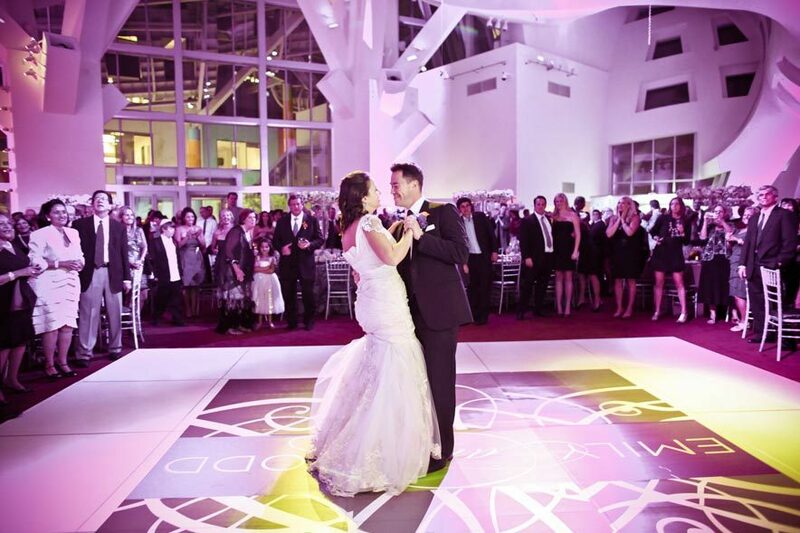 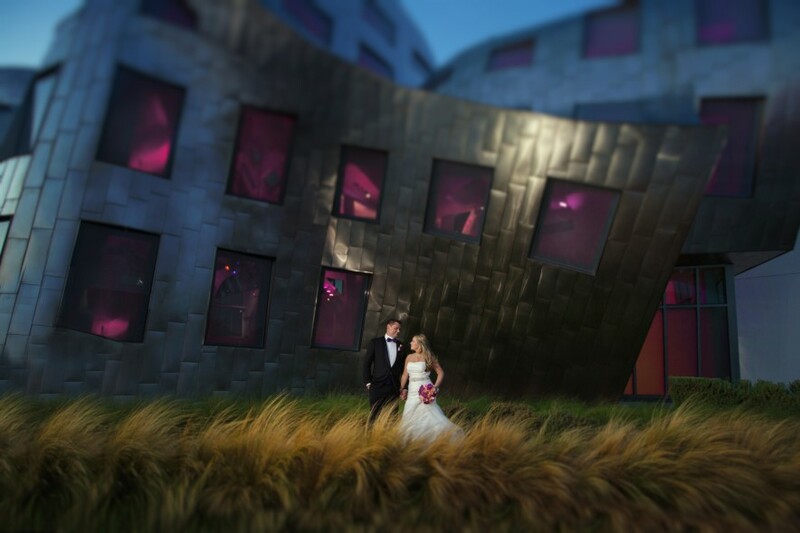 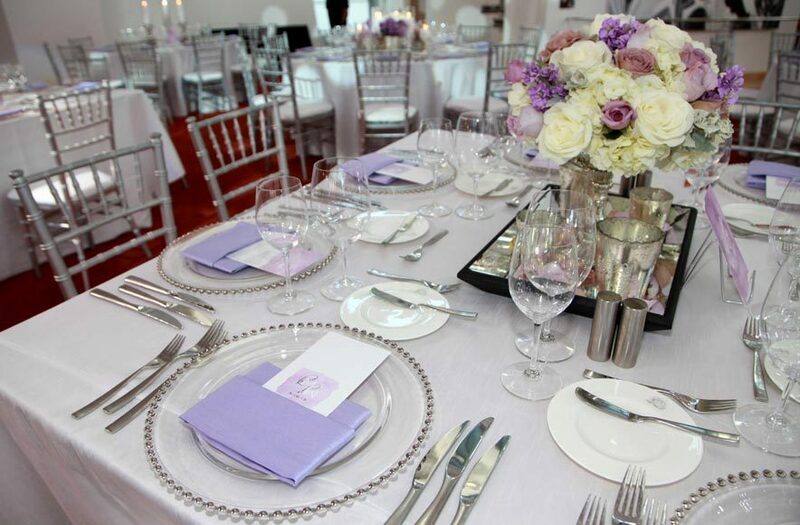 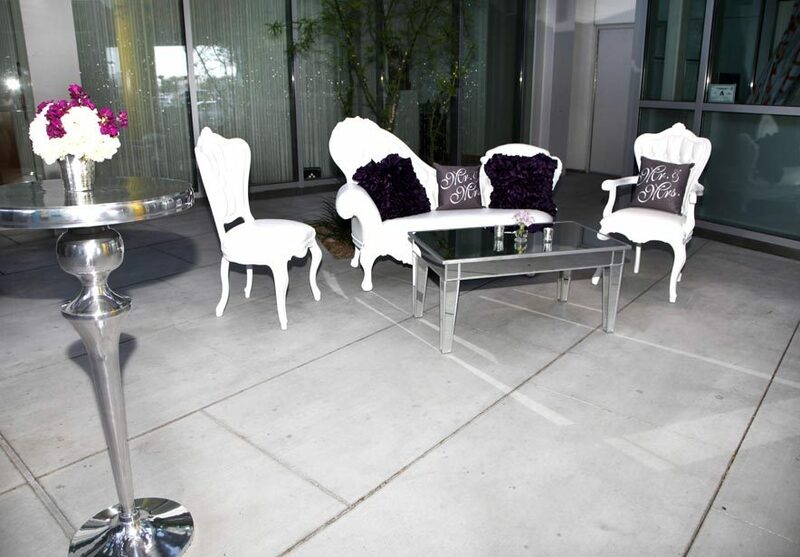 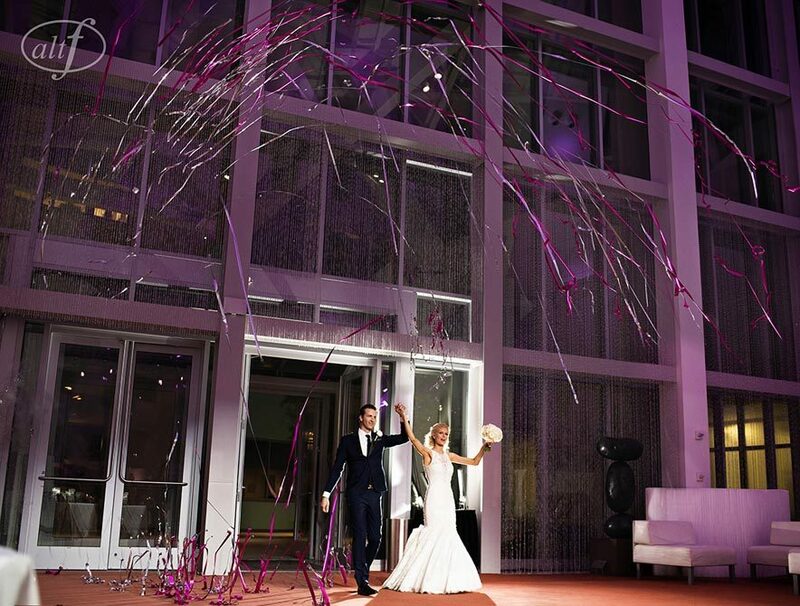 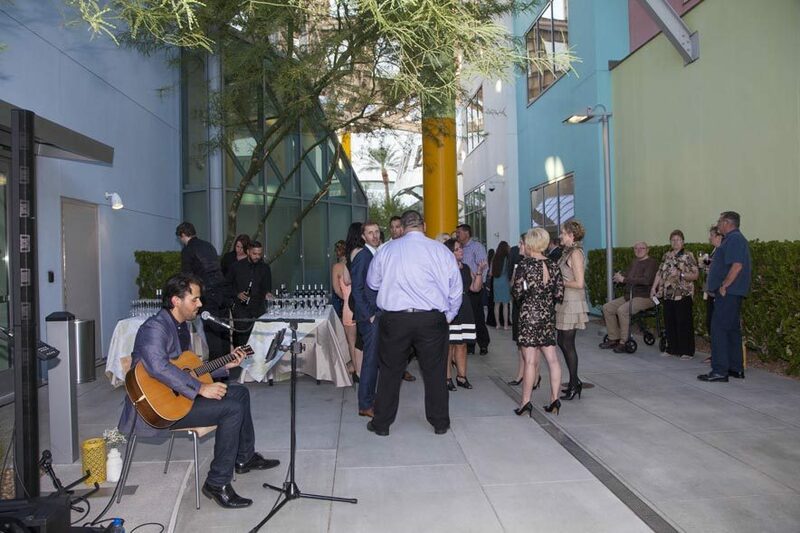 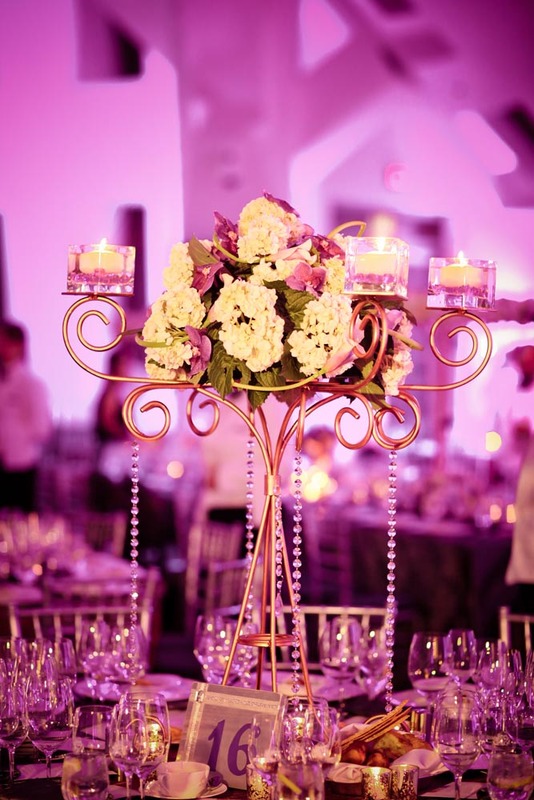 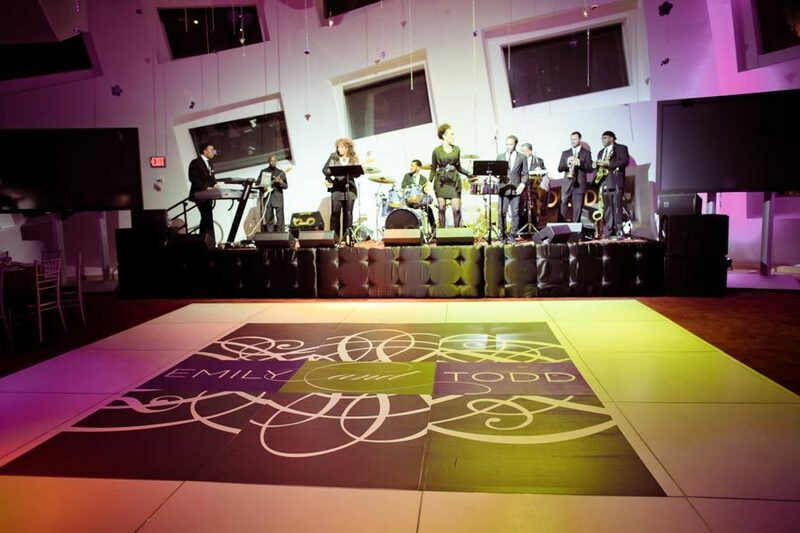 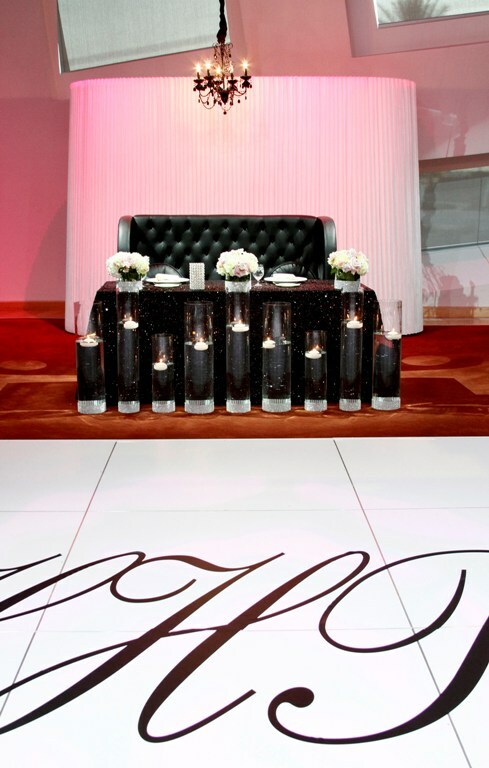 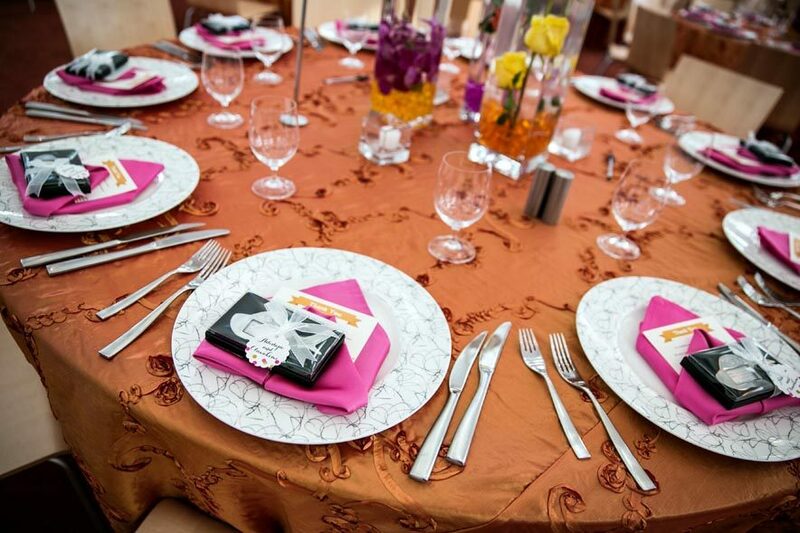 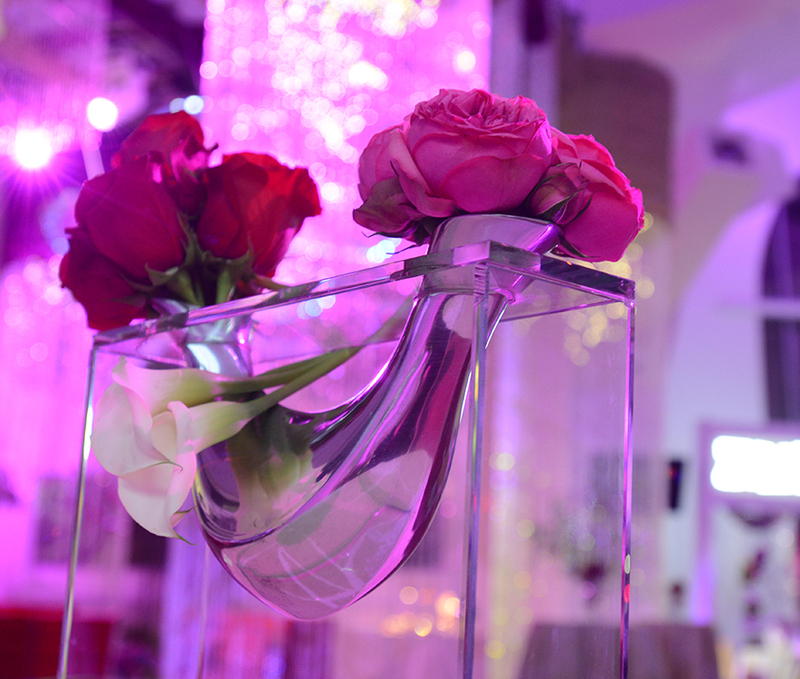 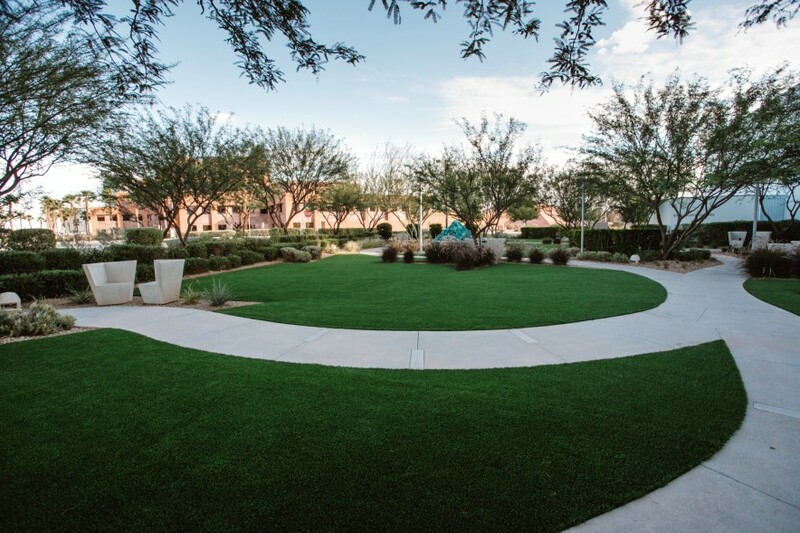 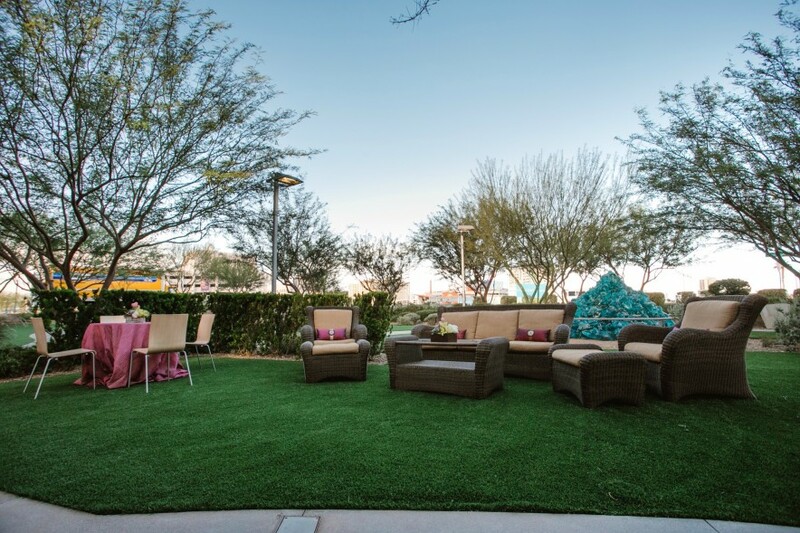 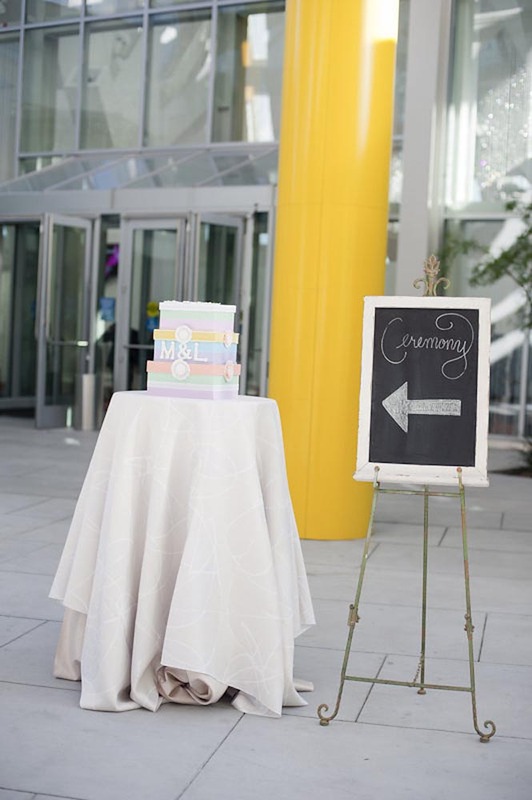 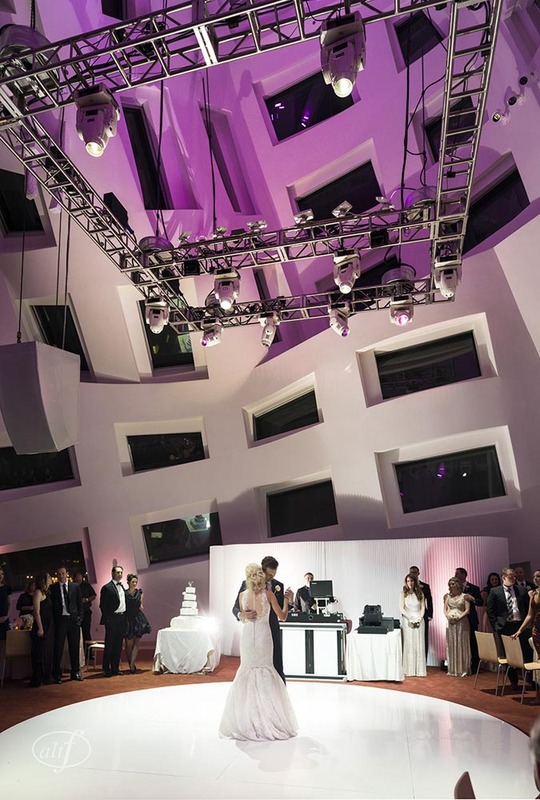 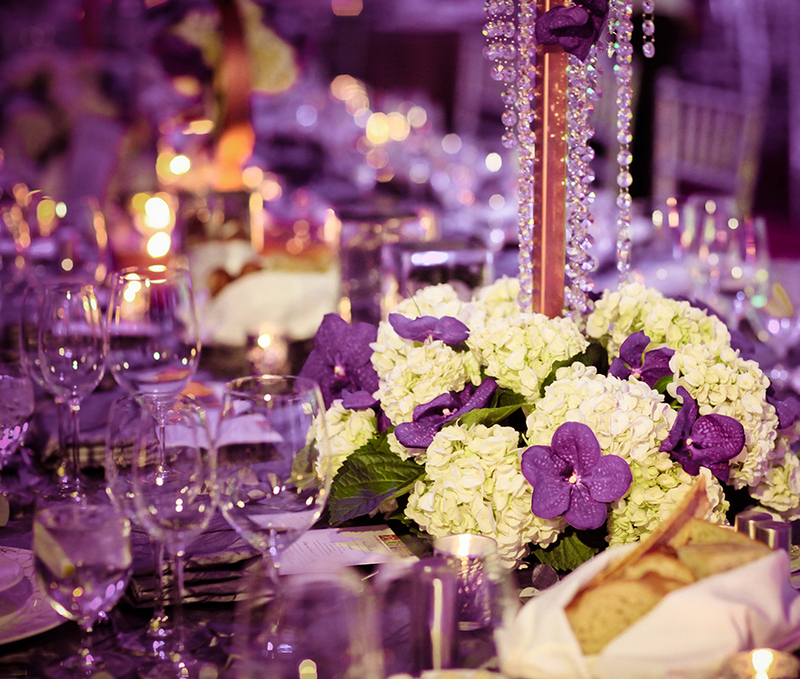 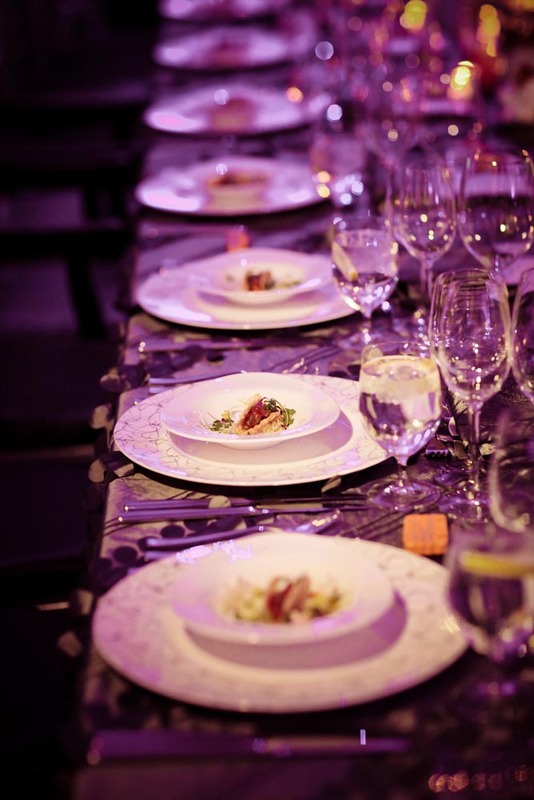 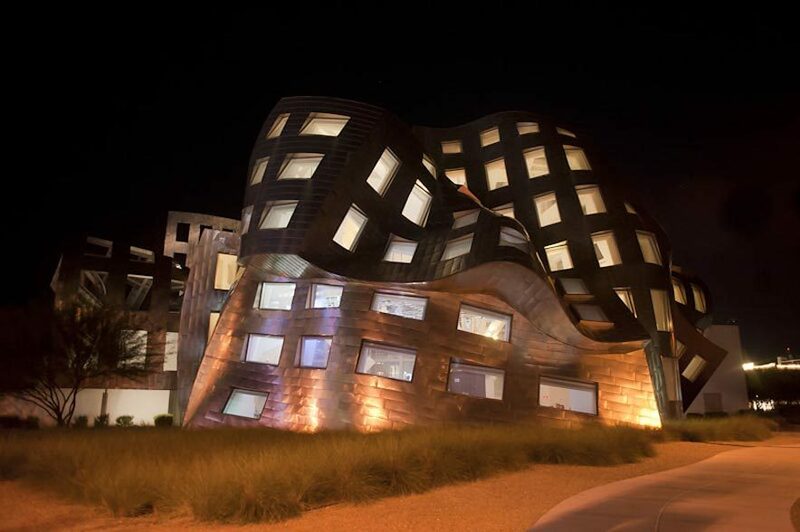 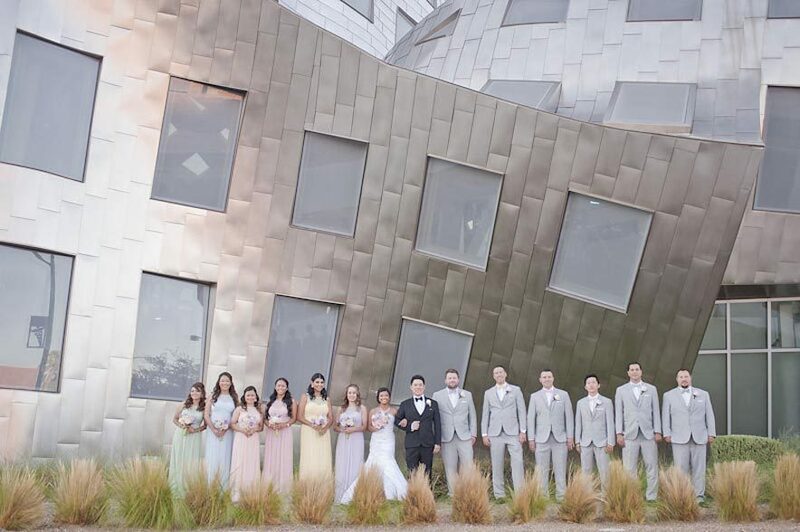 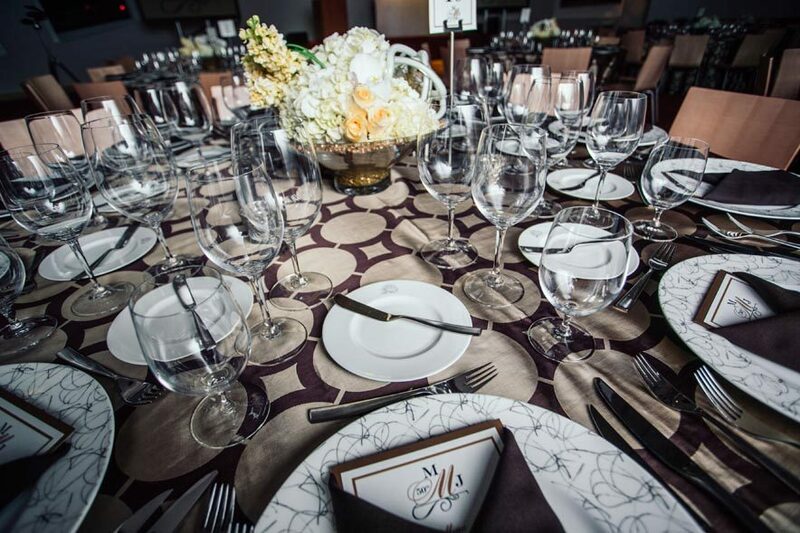 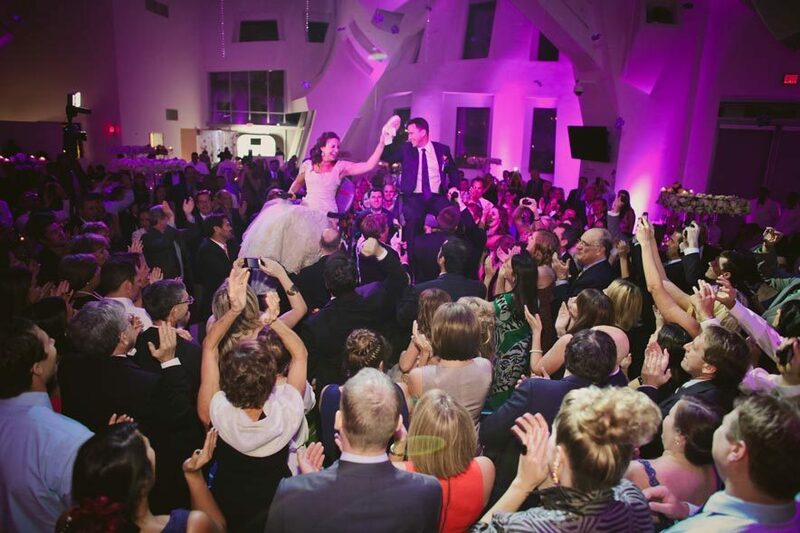 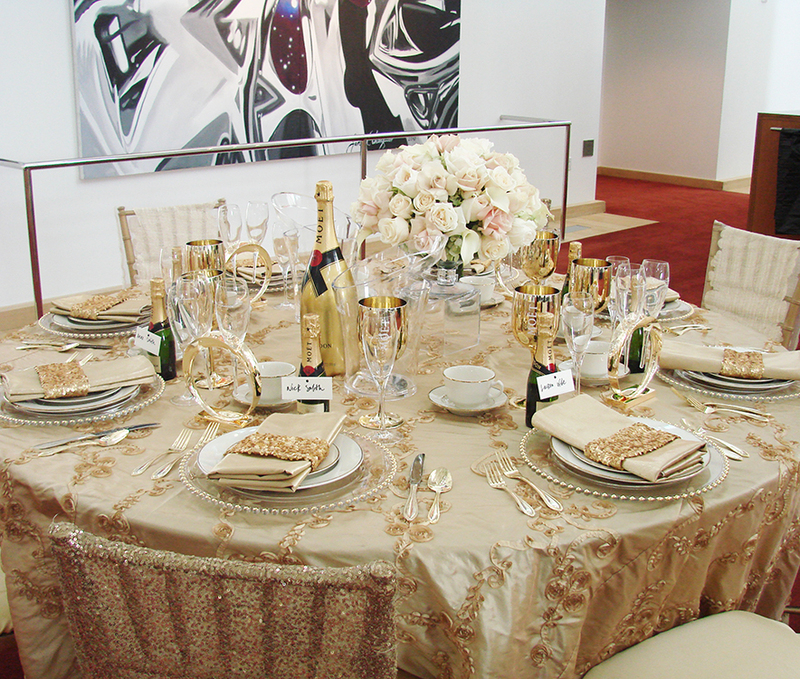 Our unique, one of a kind location is perfect for a once in a lifetime celebration and experience. 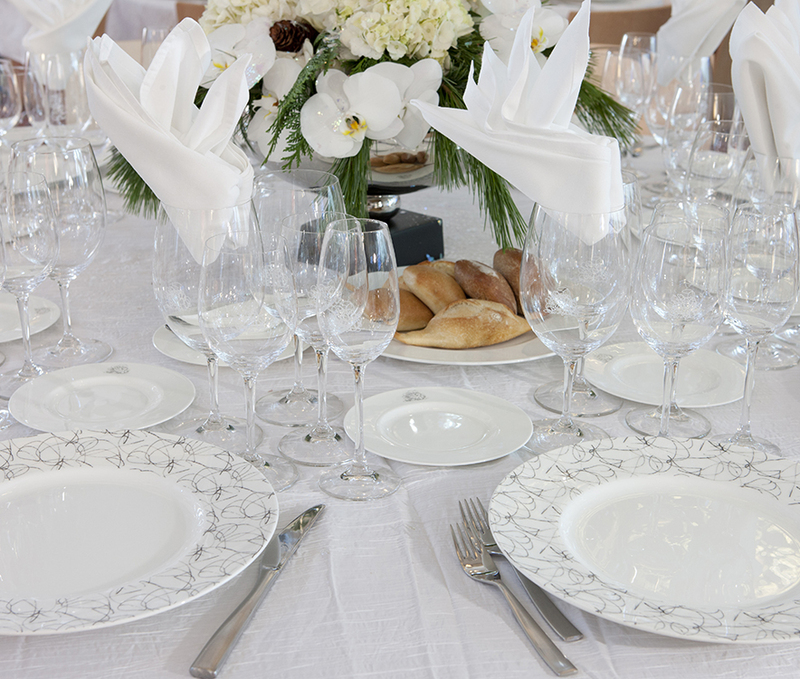 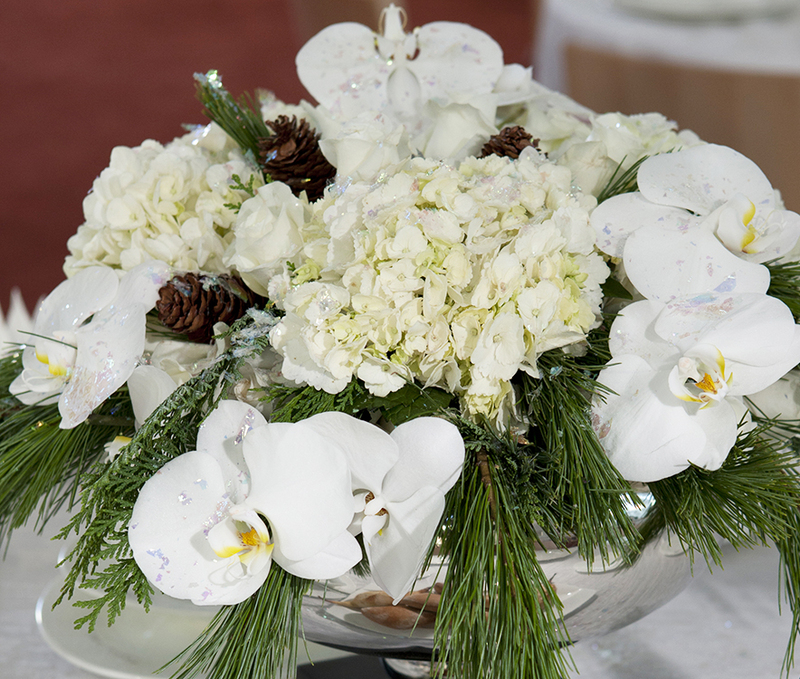 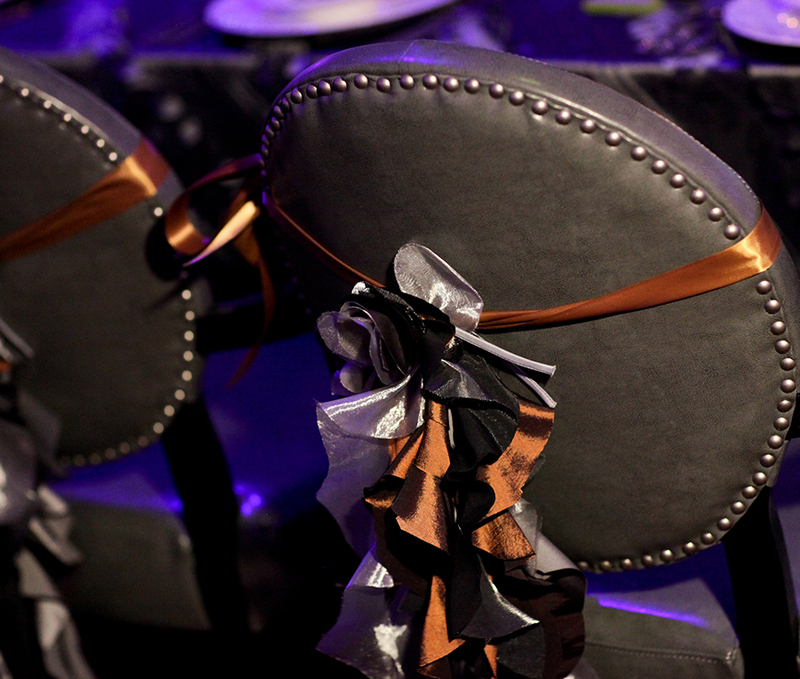 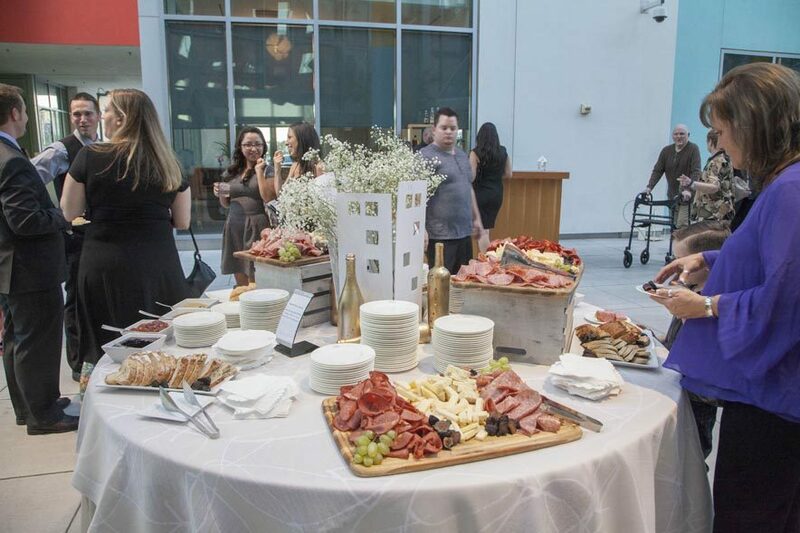 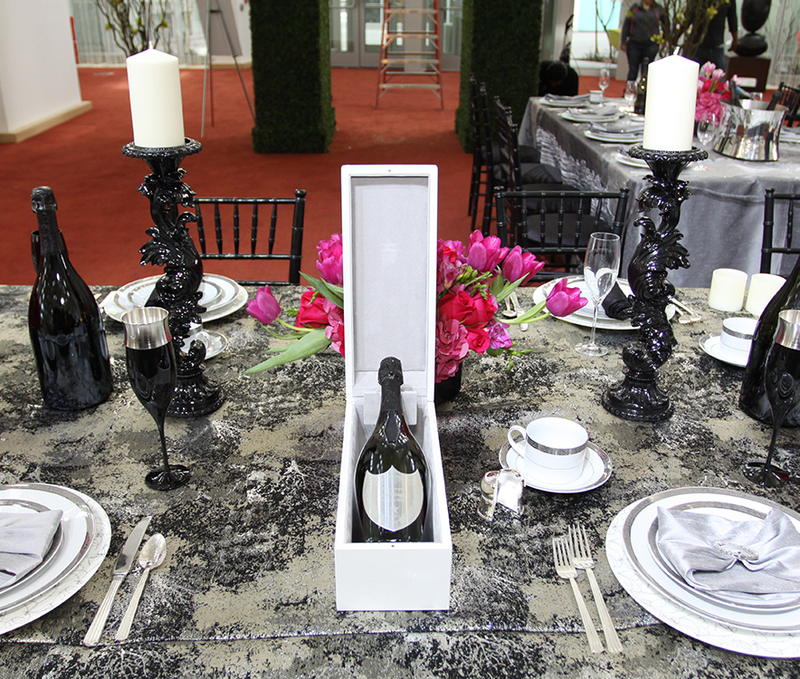 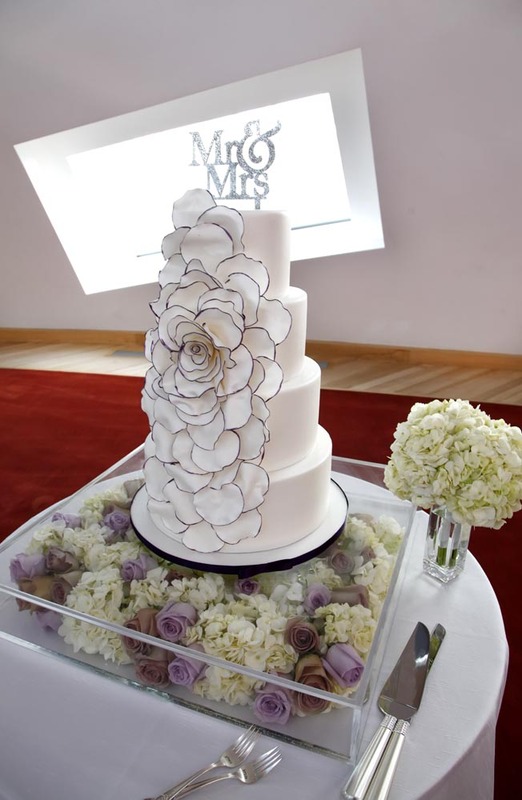 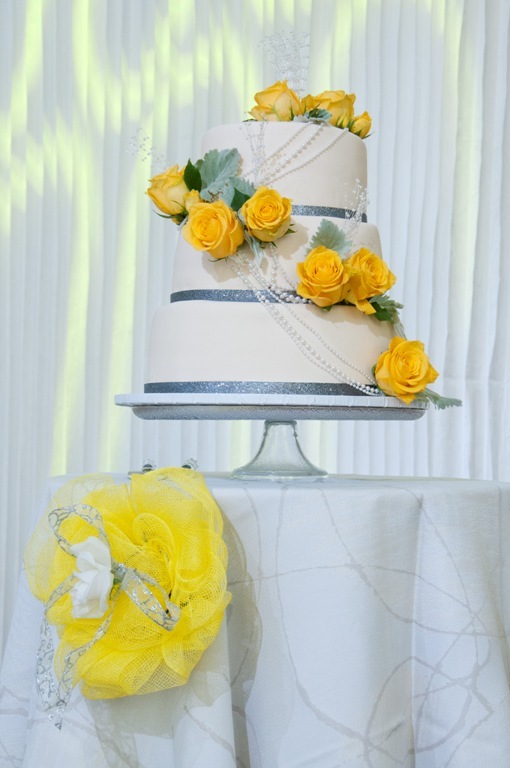 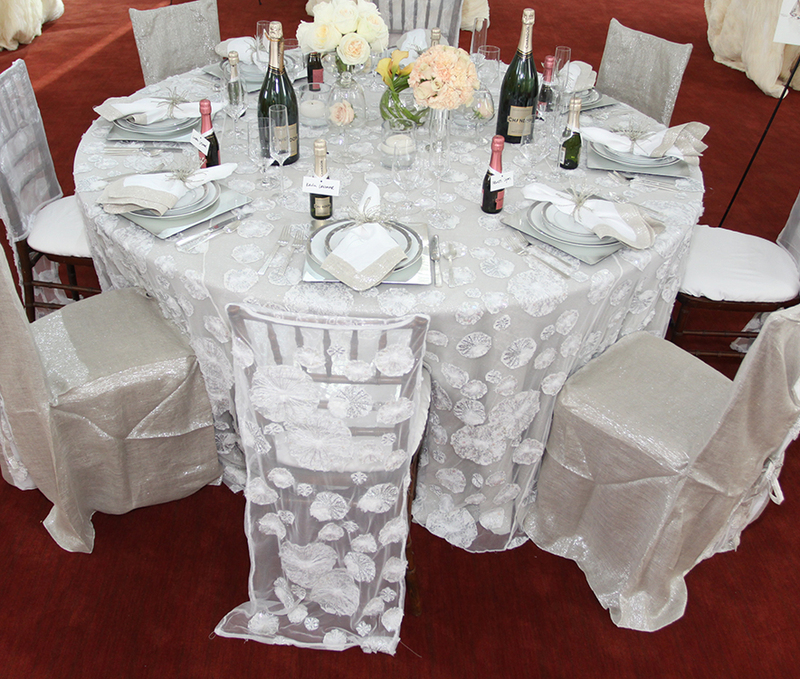 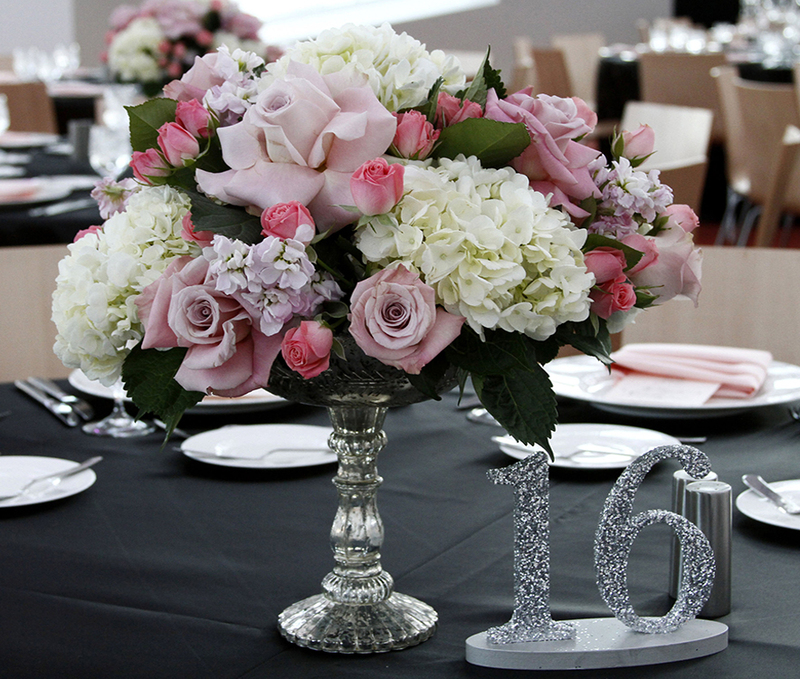 We can cater to any decorative theme, taste or style. 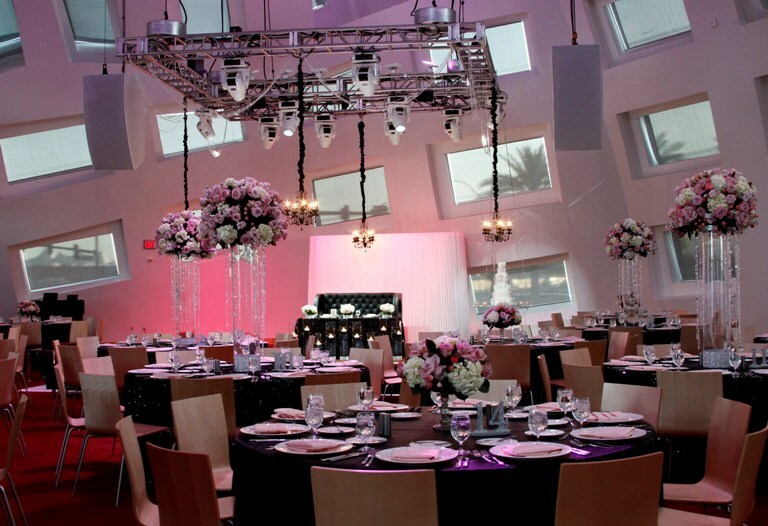 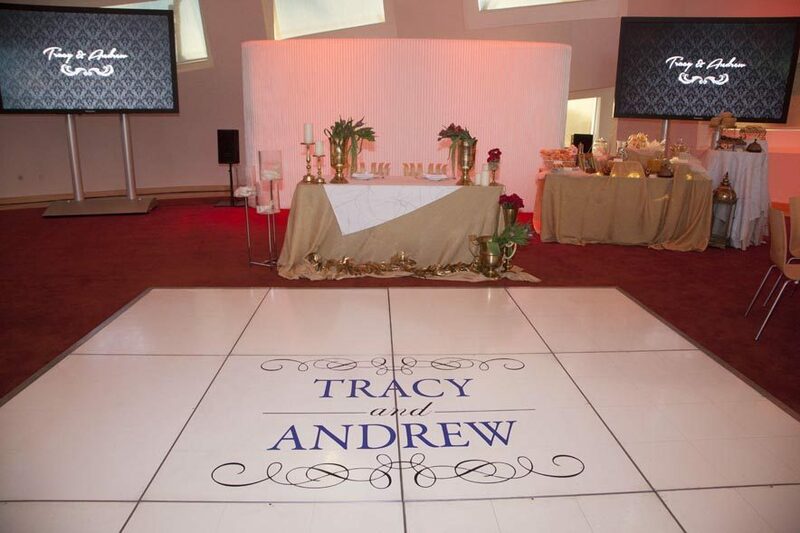 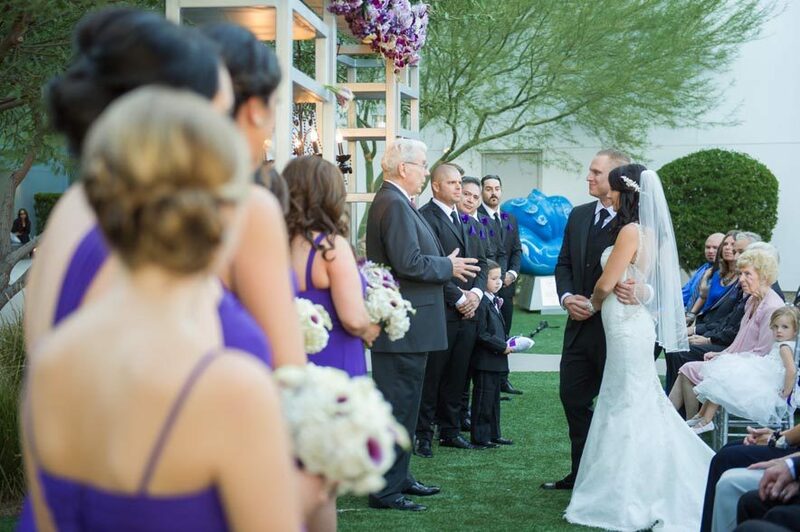 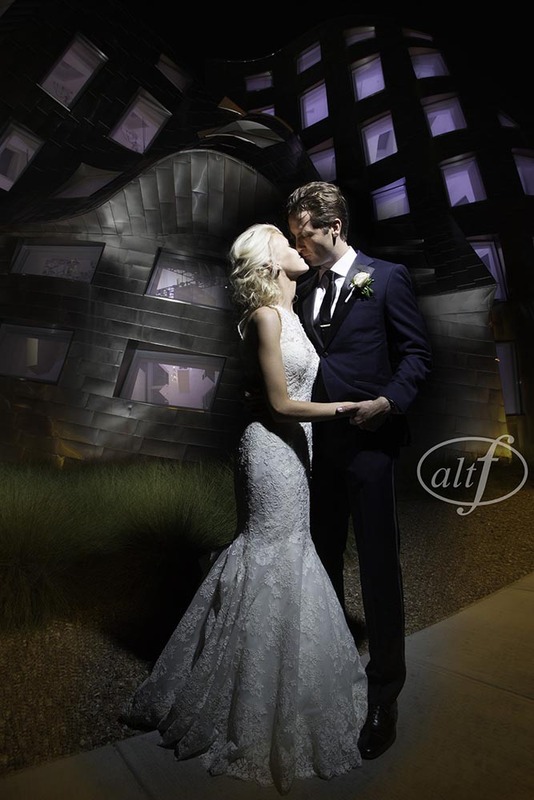 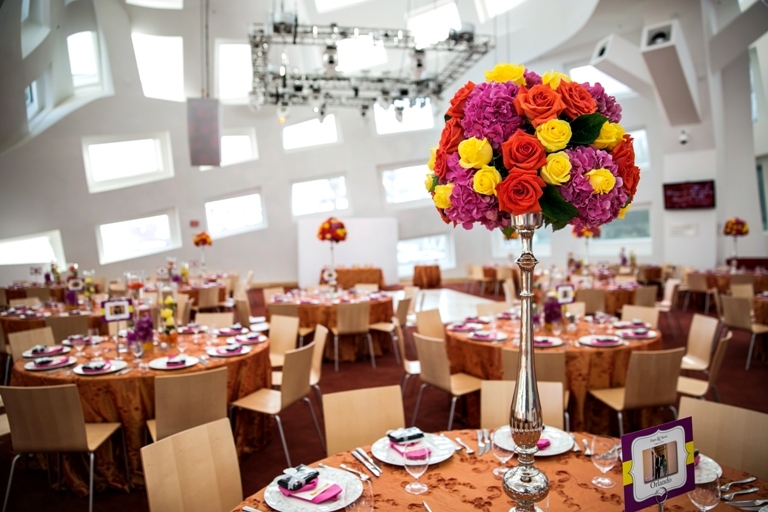 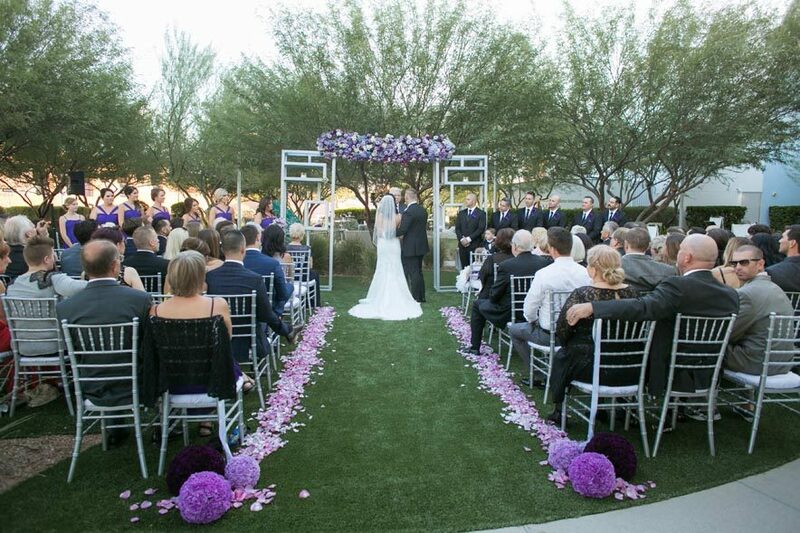 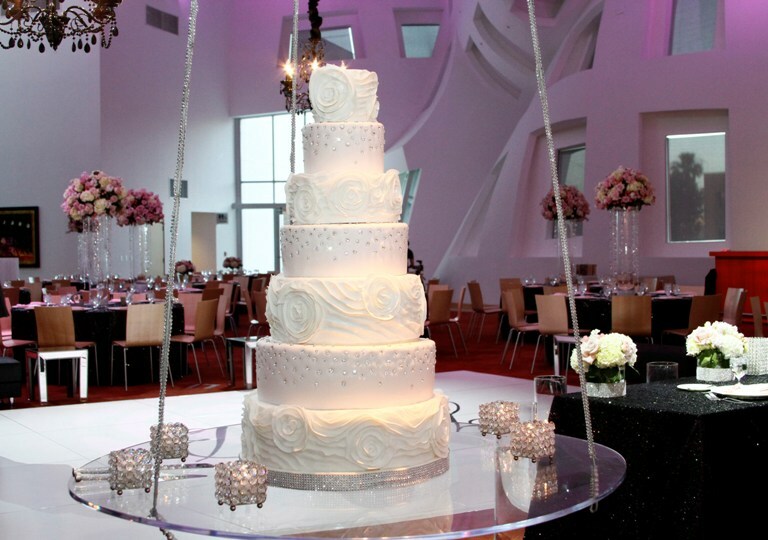 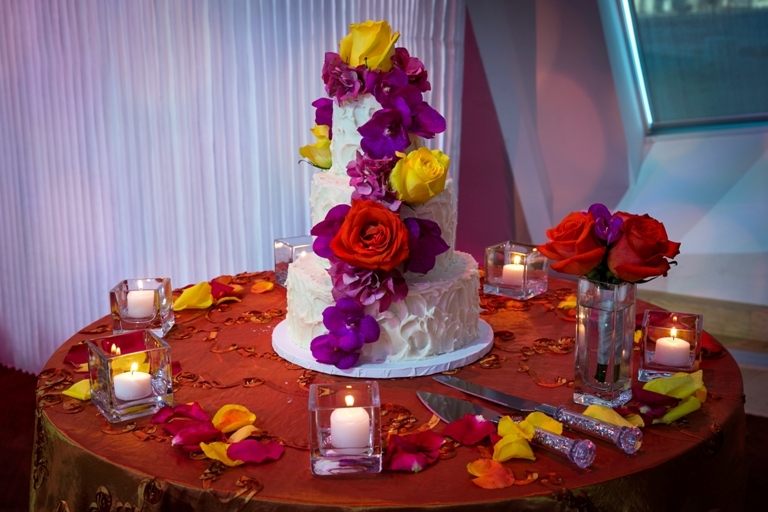 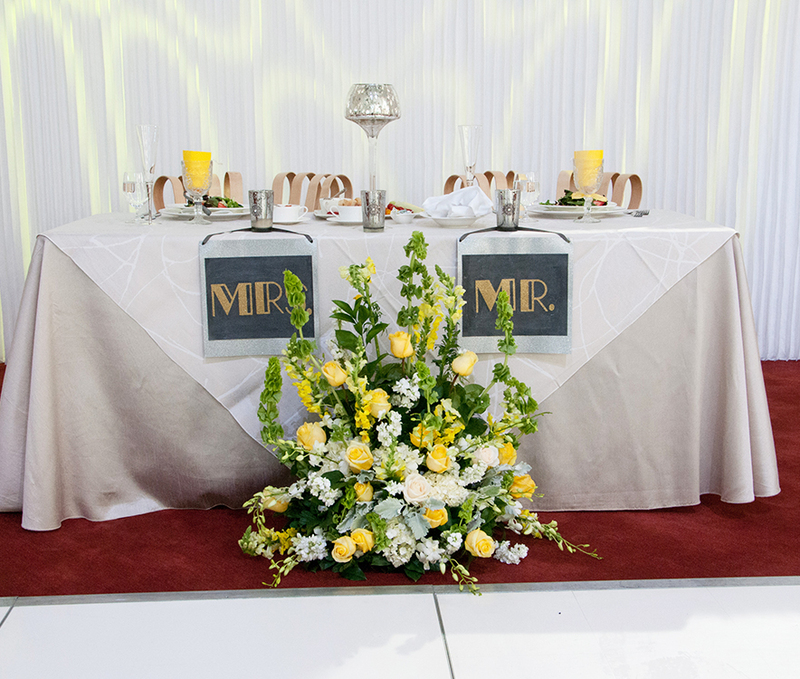 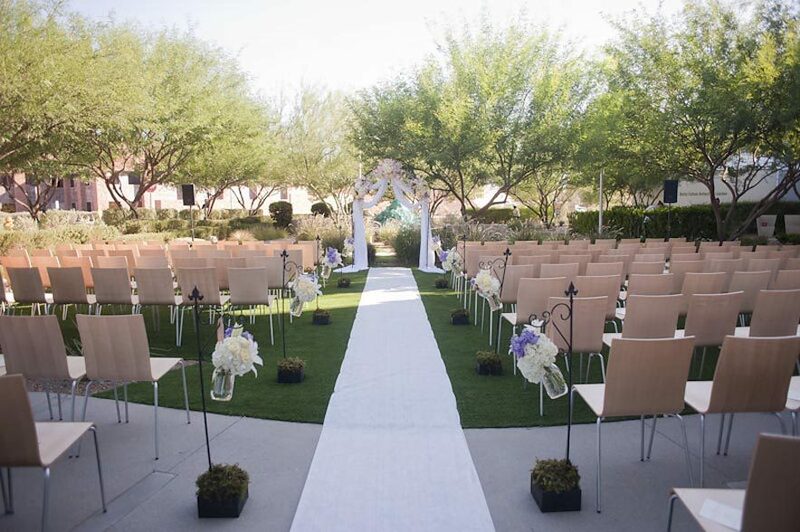 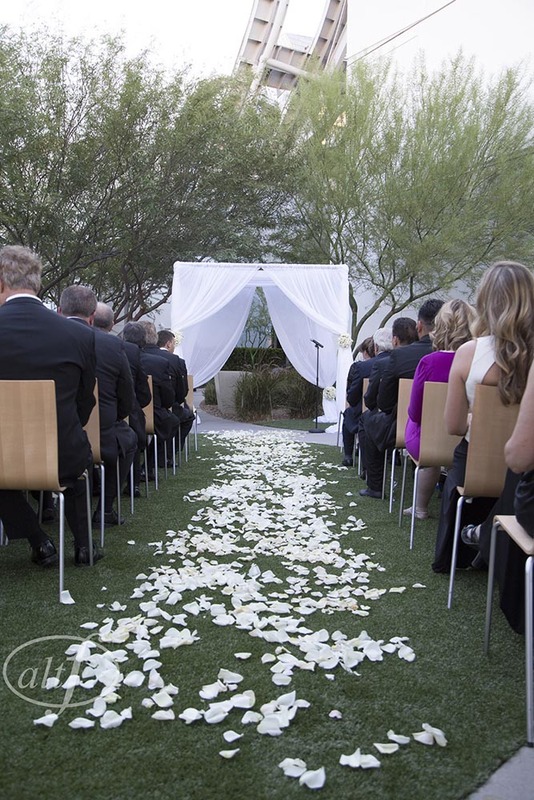 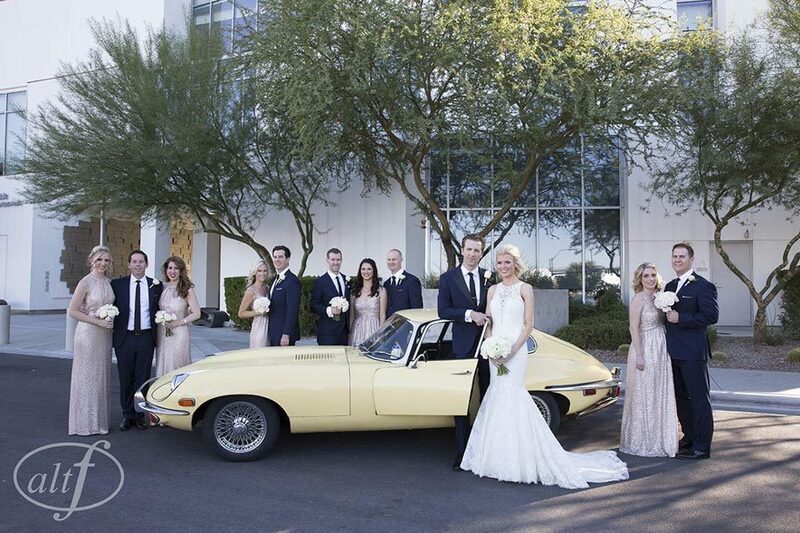 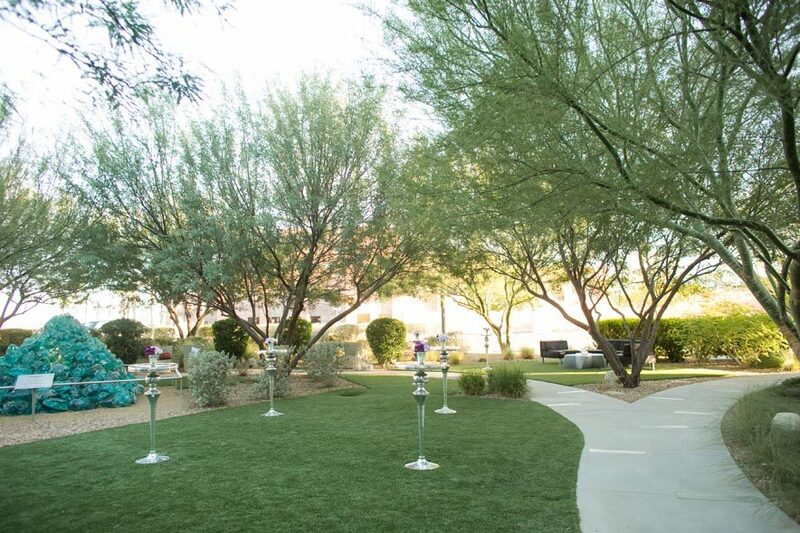 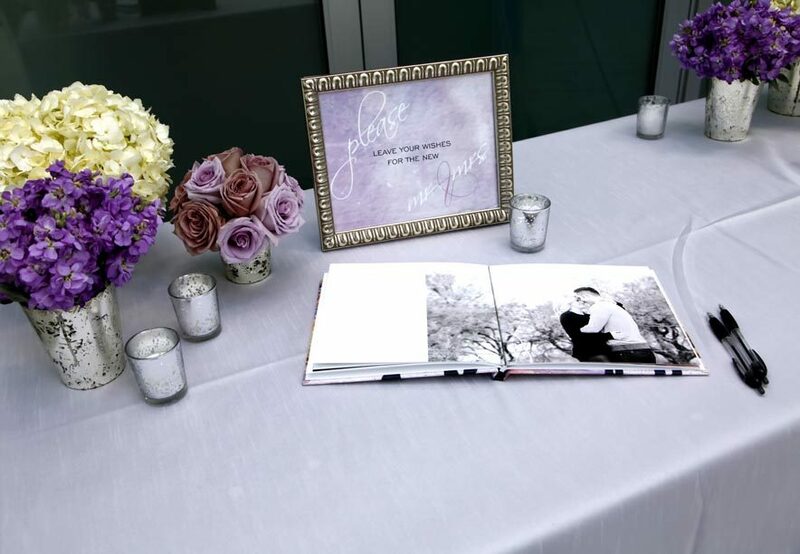 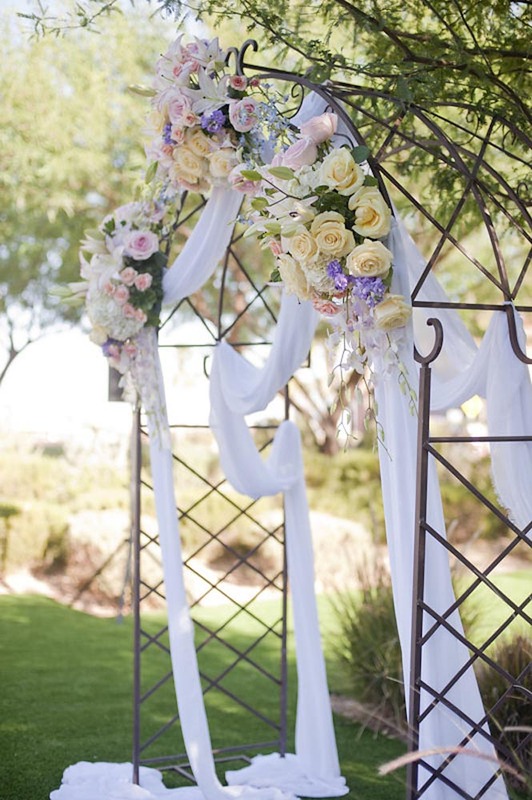 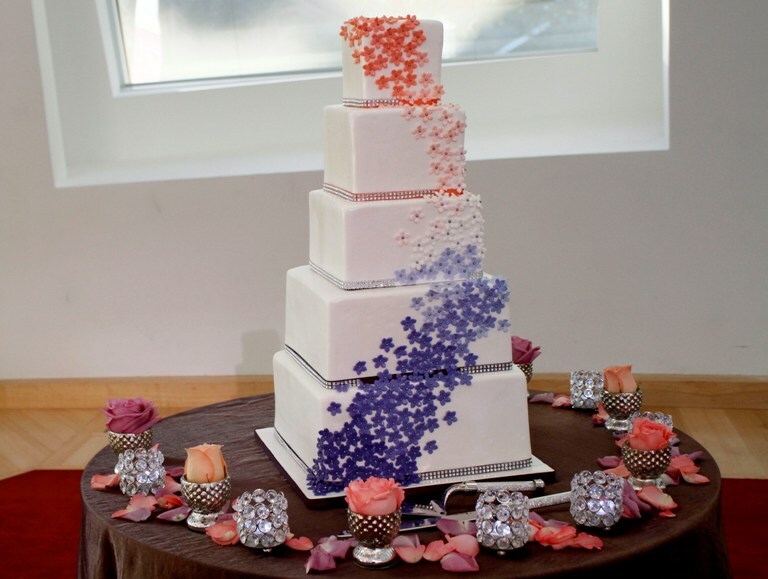 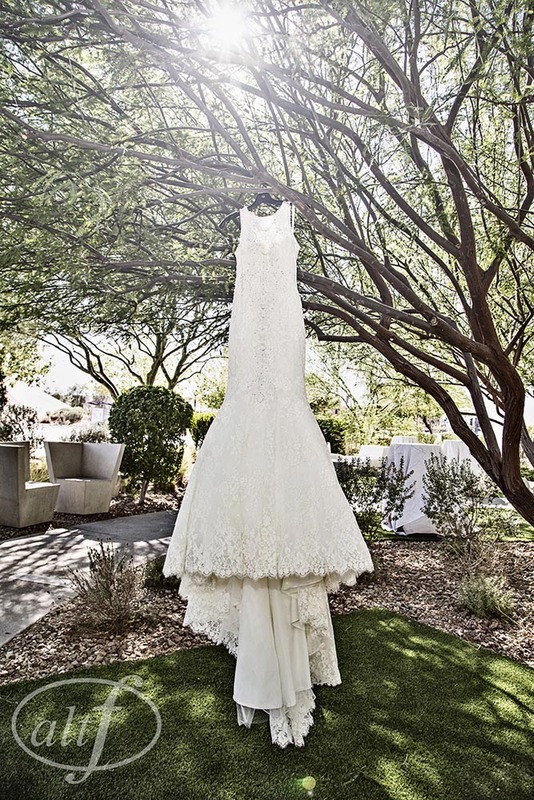 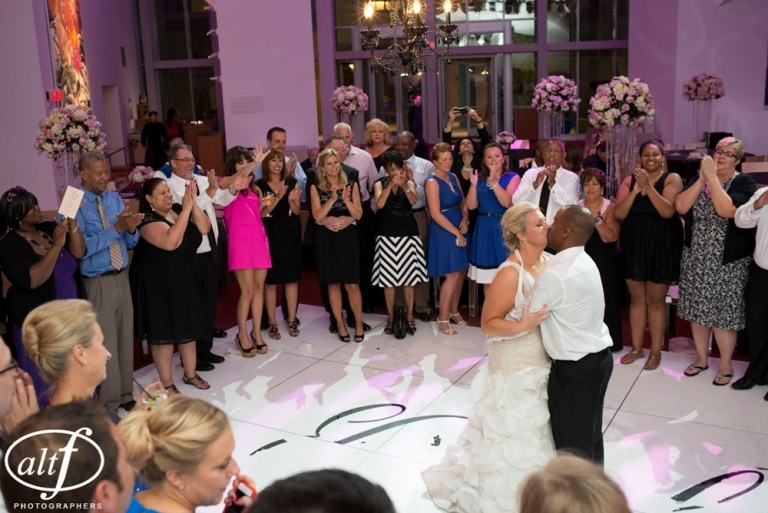 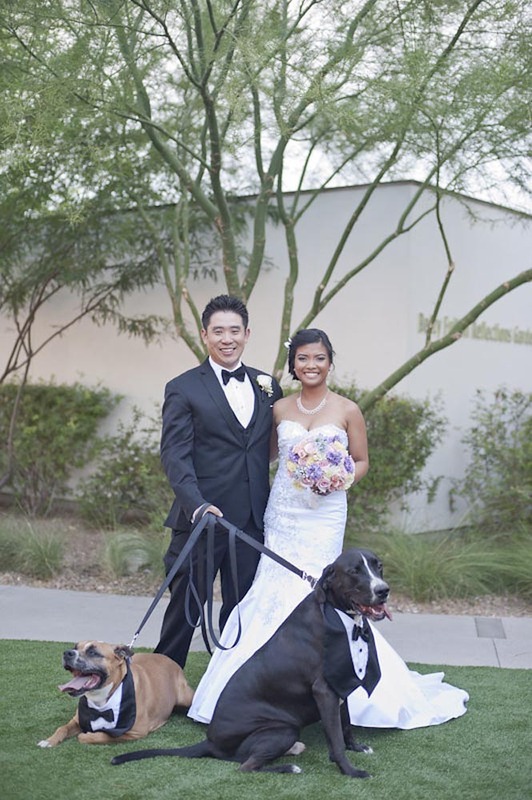 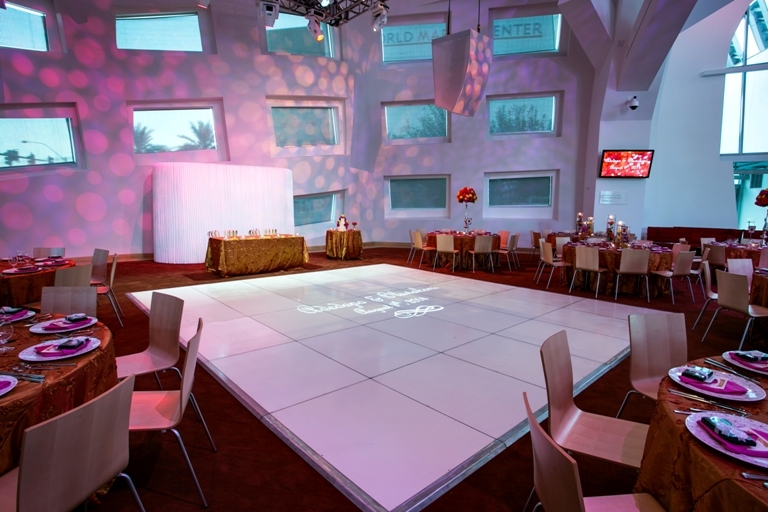 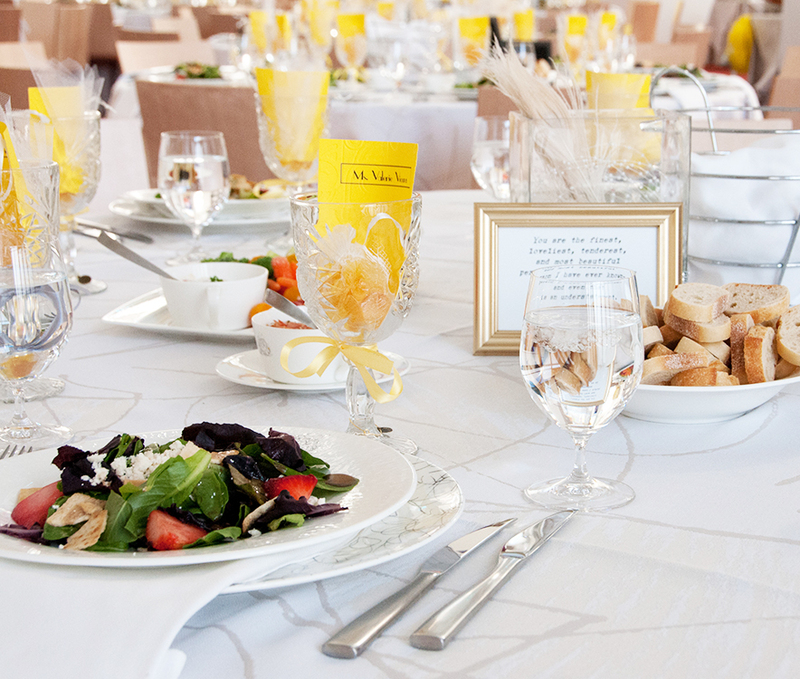 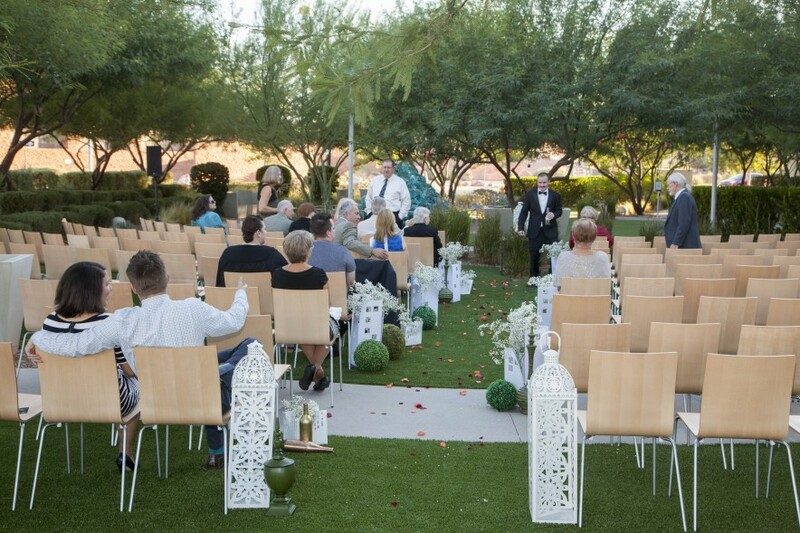 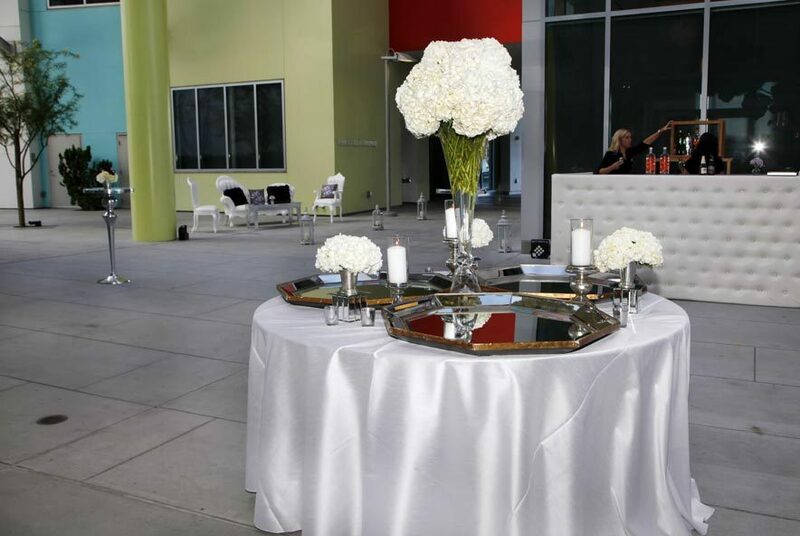 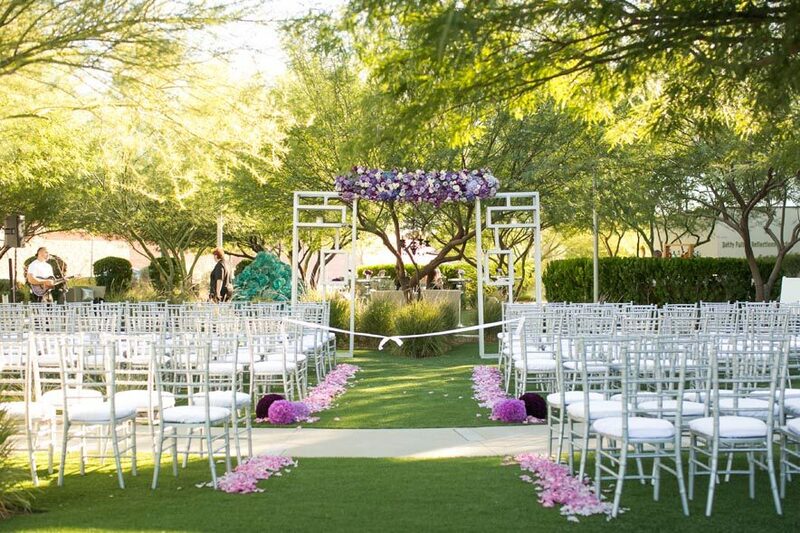 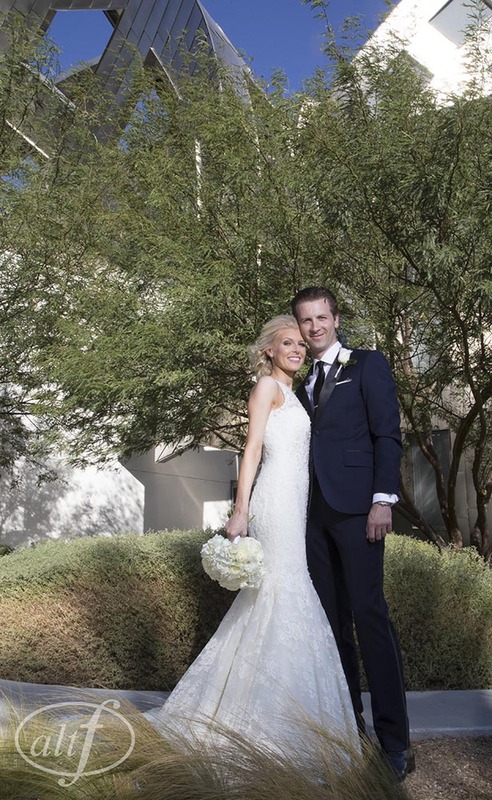 Contact us today to reserve the event center for your Las Vegas wedding! 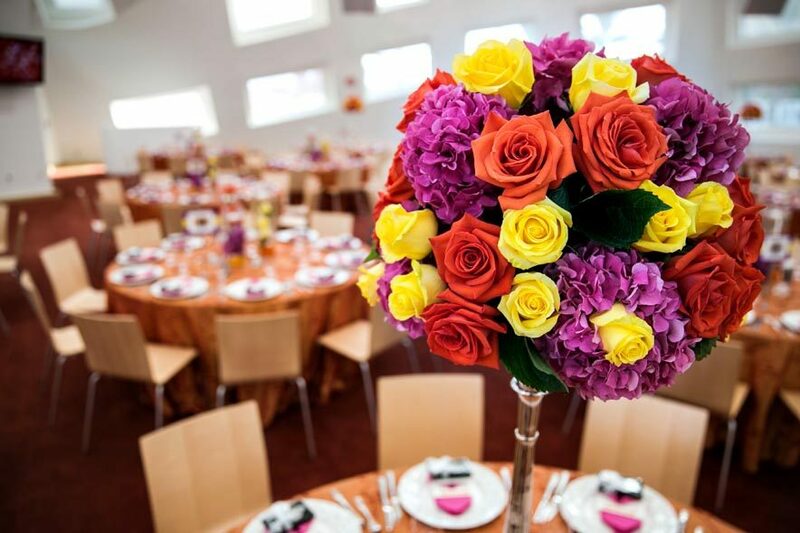 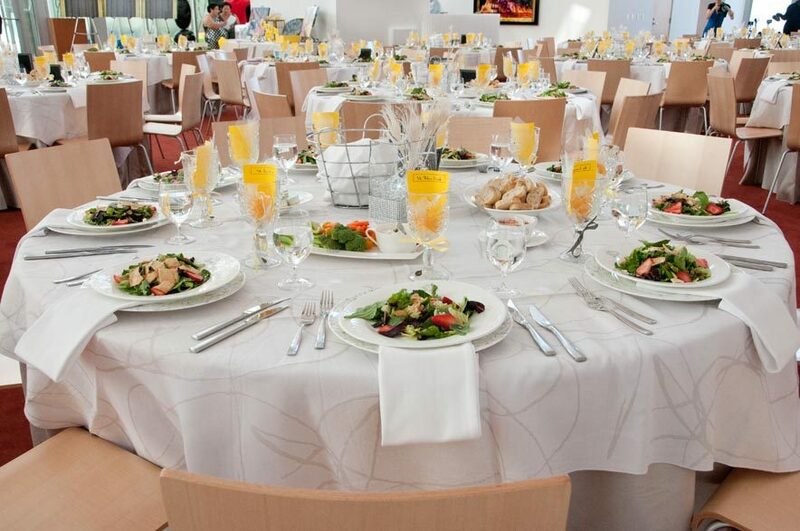 Book the Event Center Today!